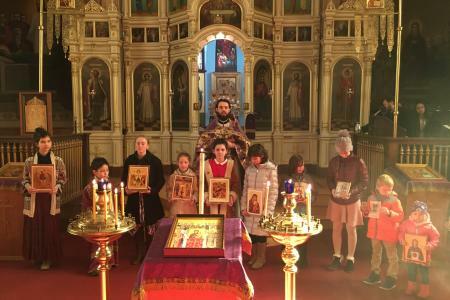 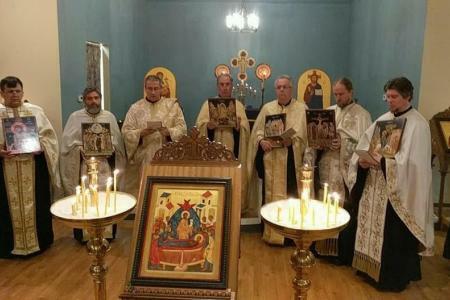 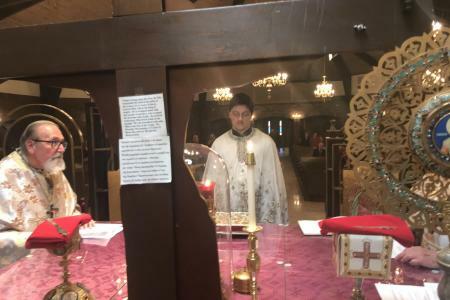 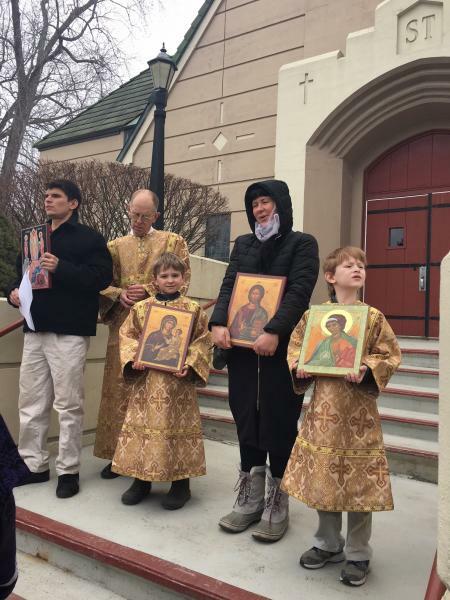 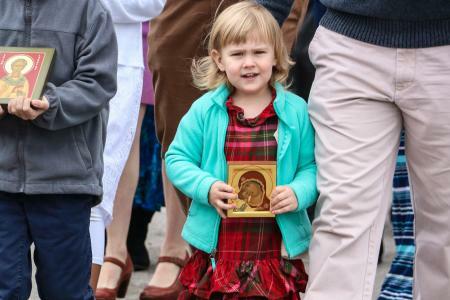 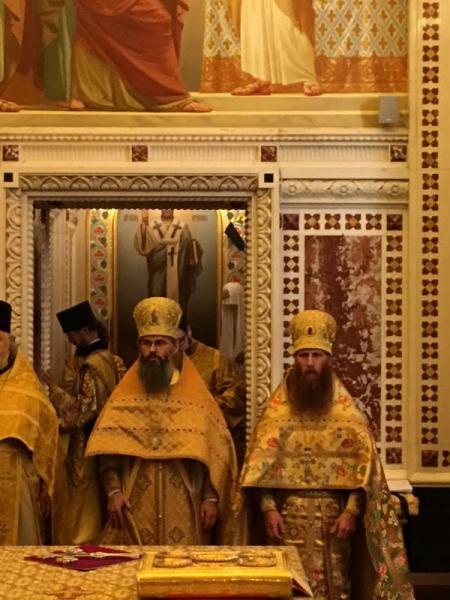 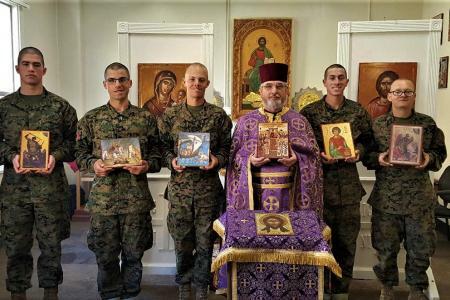 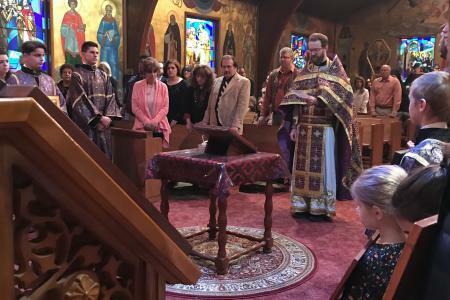 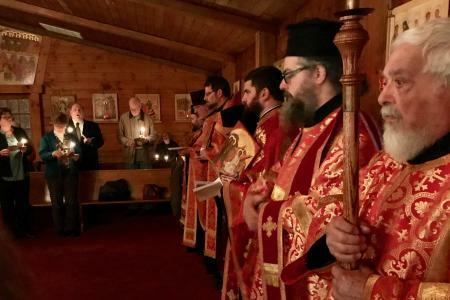 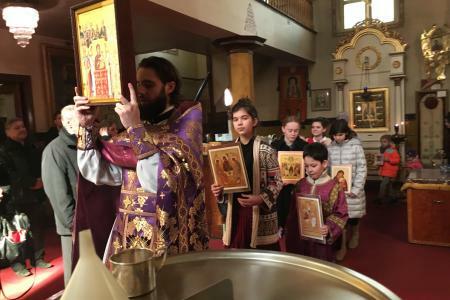 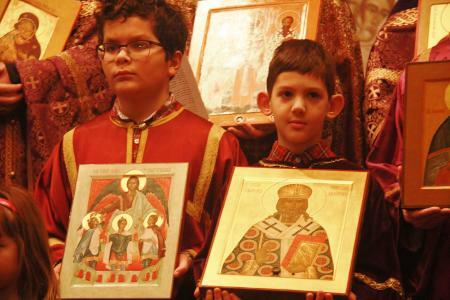 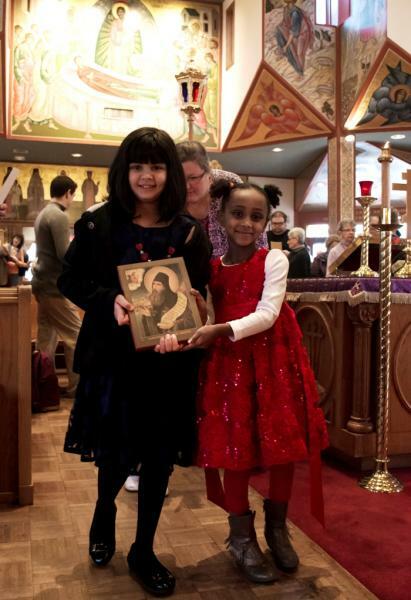 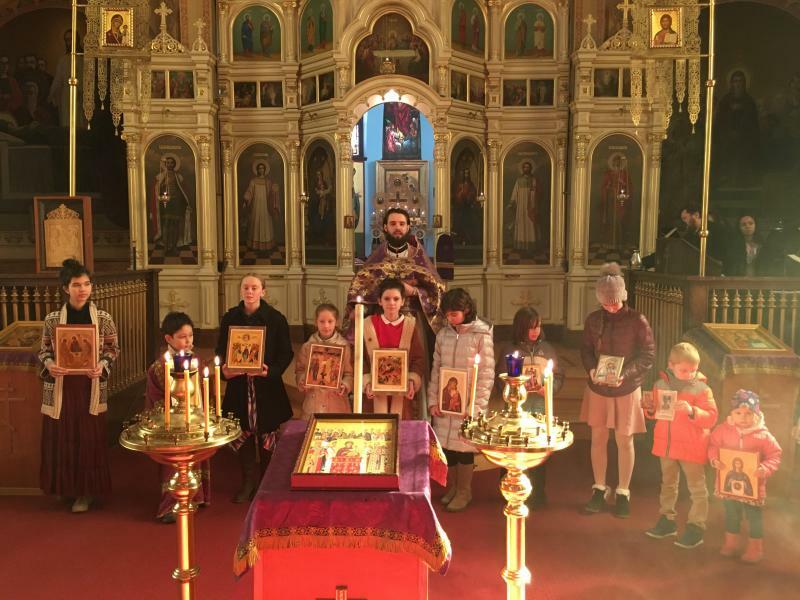 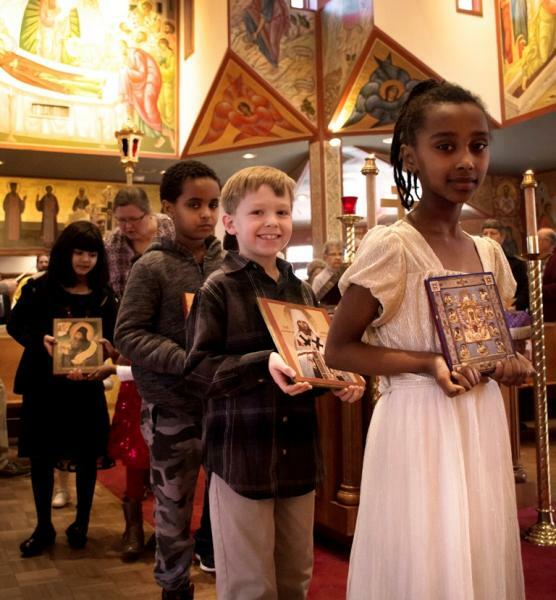 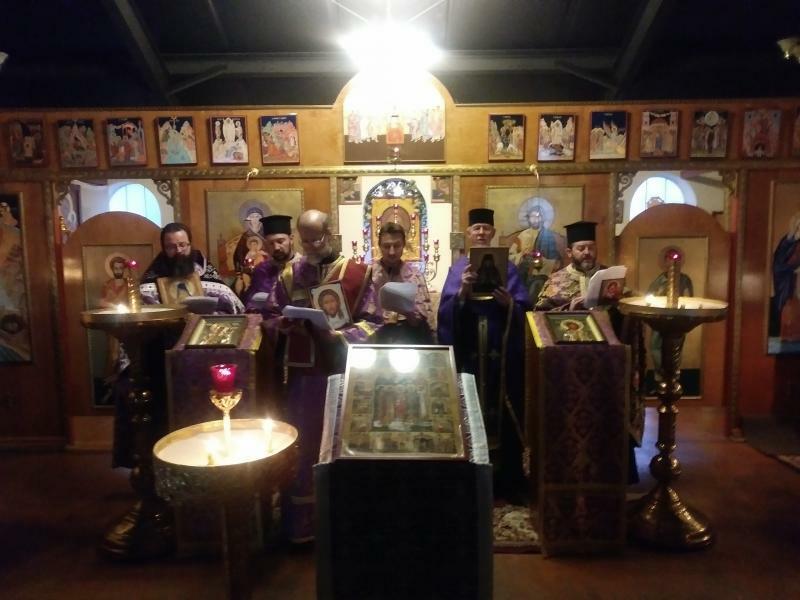 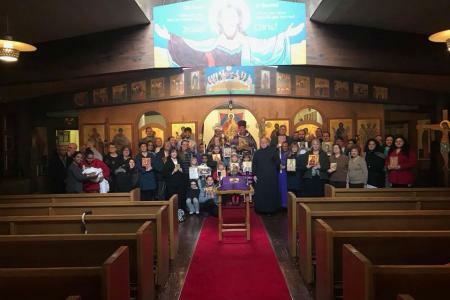 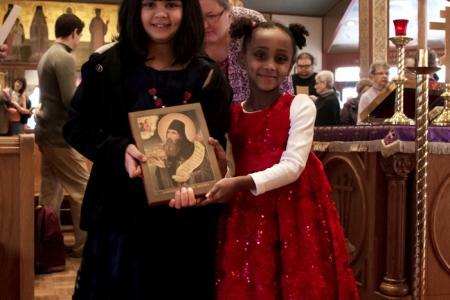 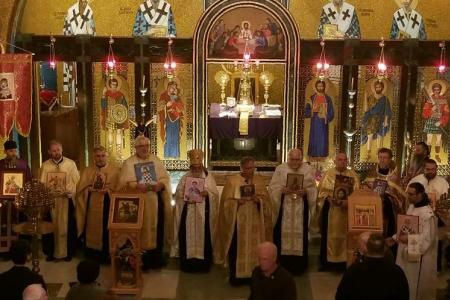 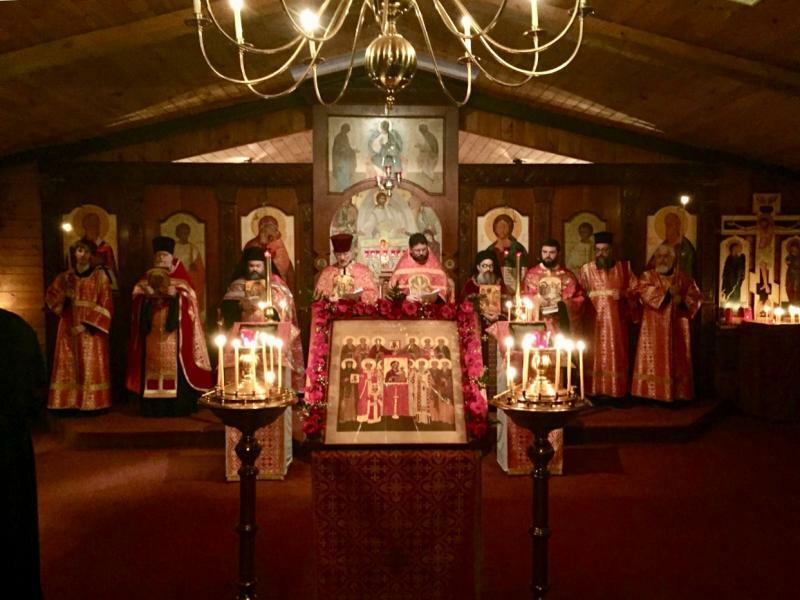 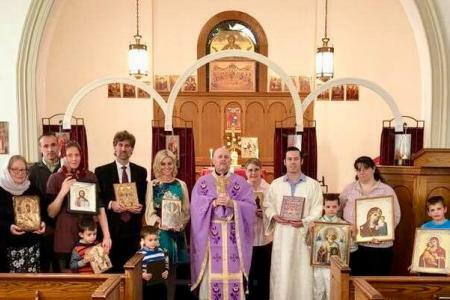 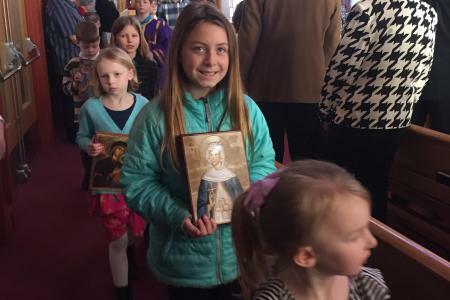 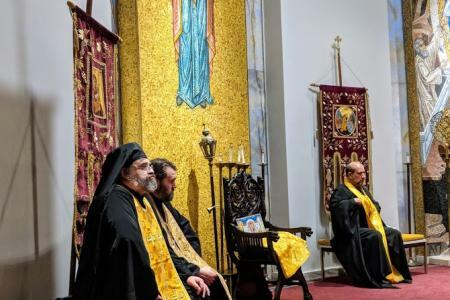 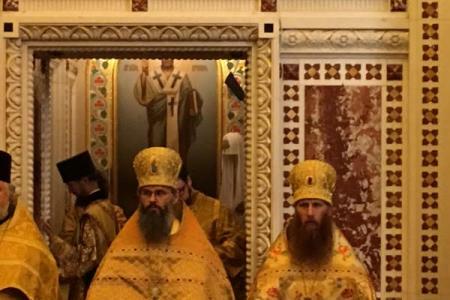 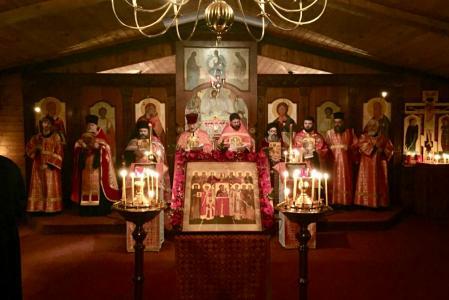 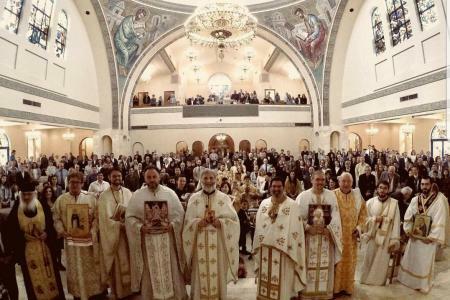 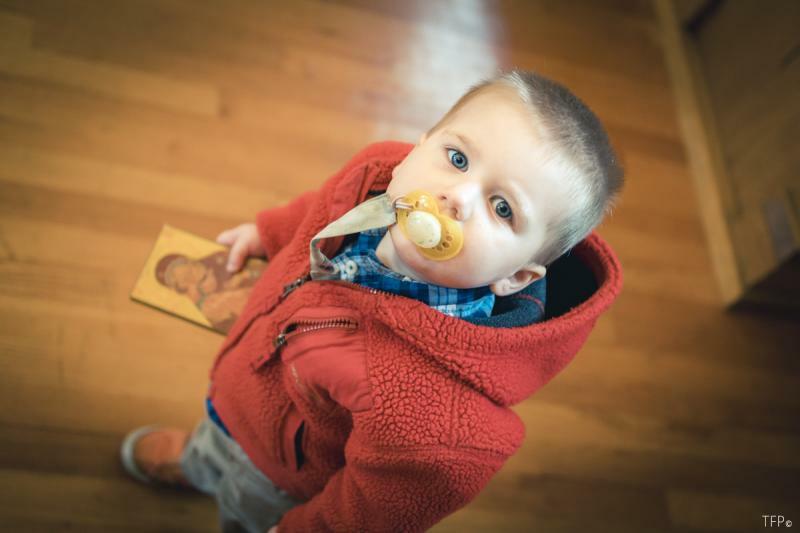 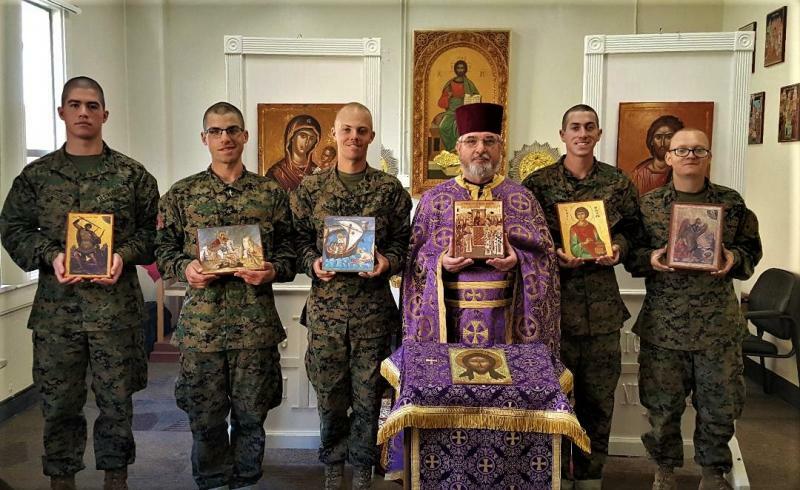 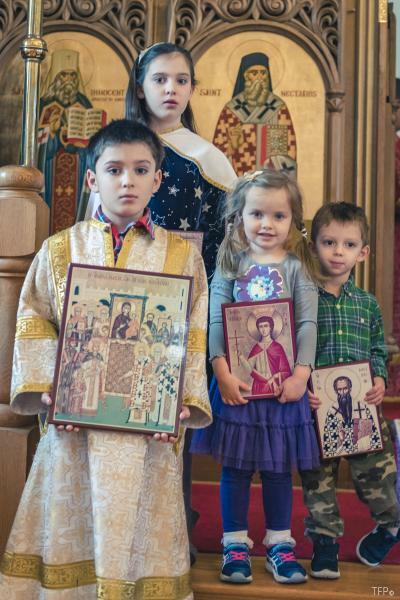 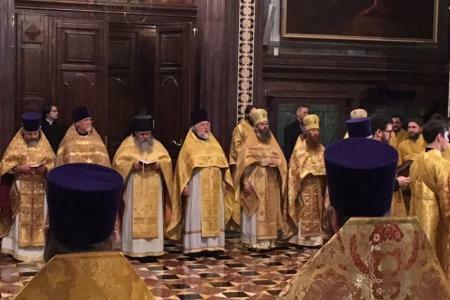 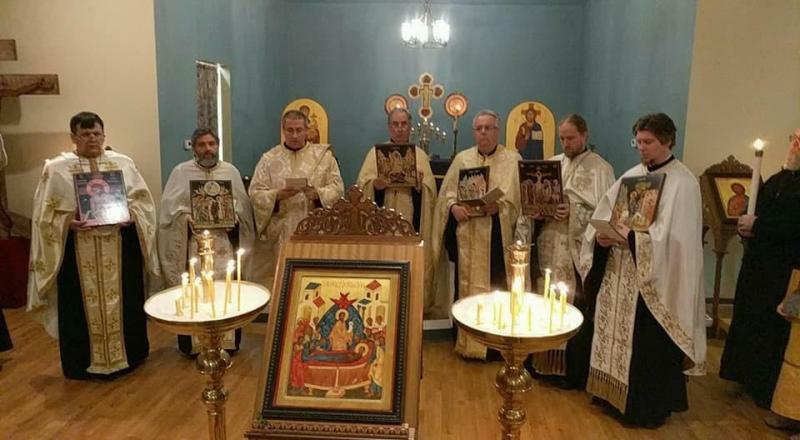 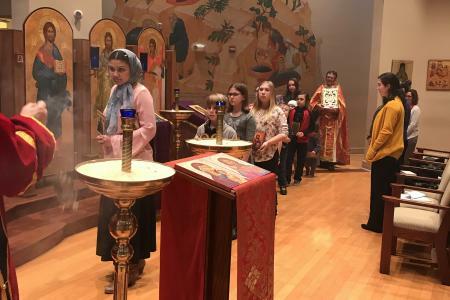 Orthodox Christians around the world gathered on the first Sunday of Great Lent, the Sunday of Orthodoxy, to commemorate the restoration of the icons to their rightful place in the Church—an historical event that took place in A.D. 843. 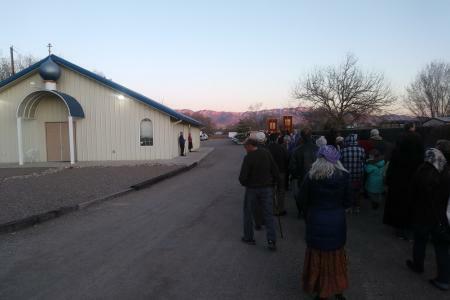 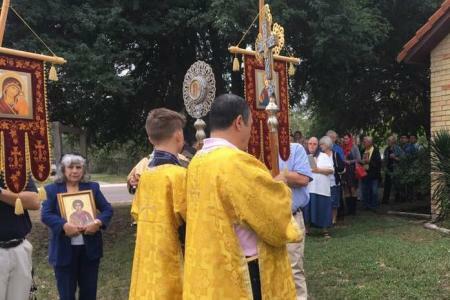 Many parishes held processions with icons. 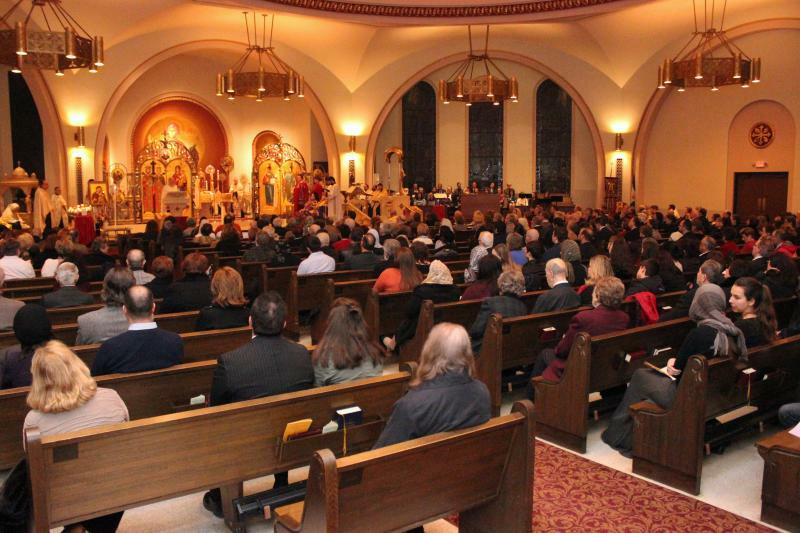 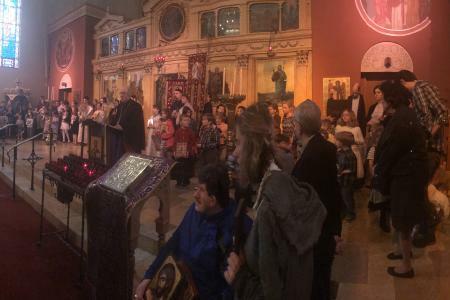 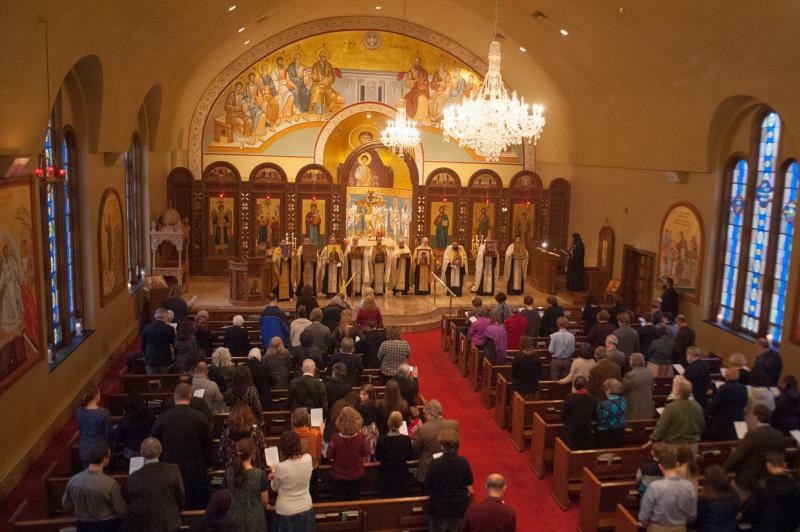 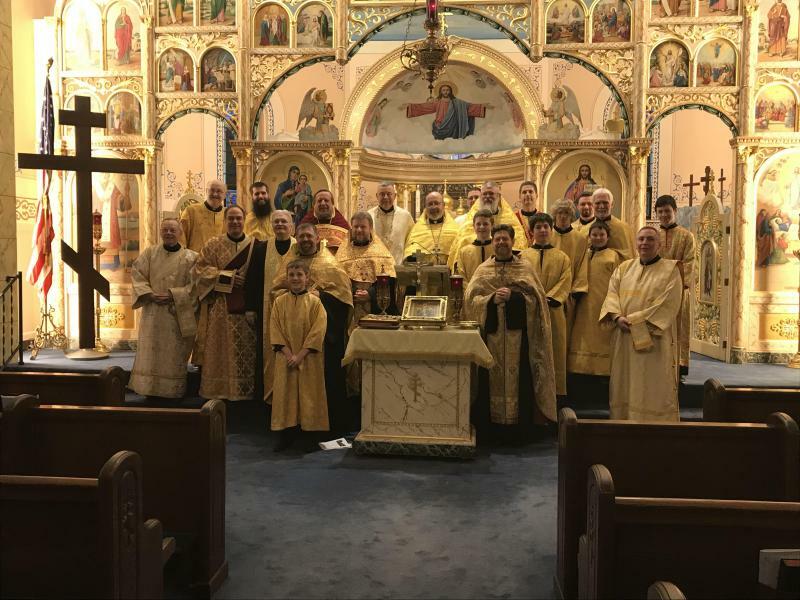 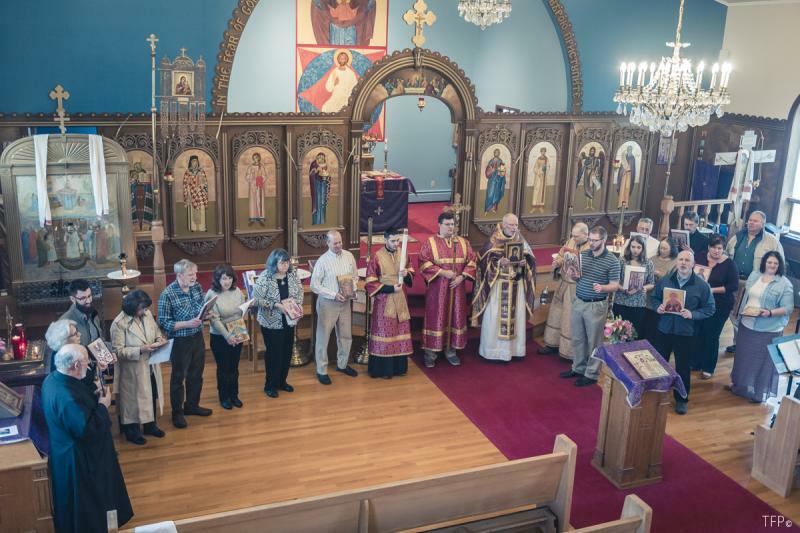 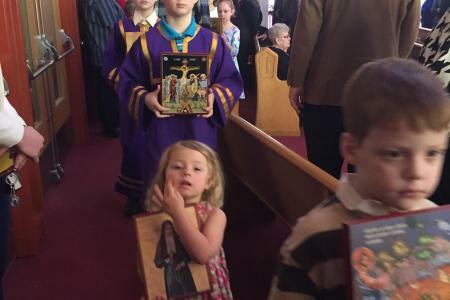 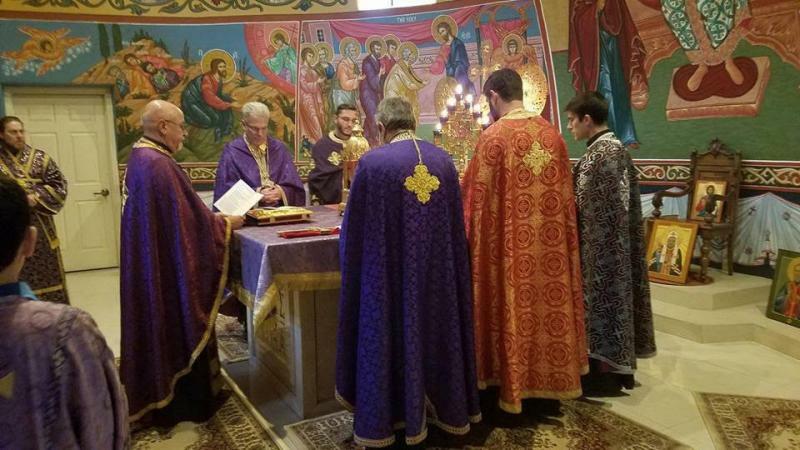 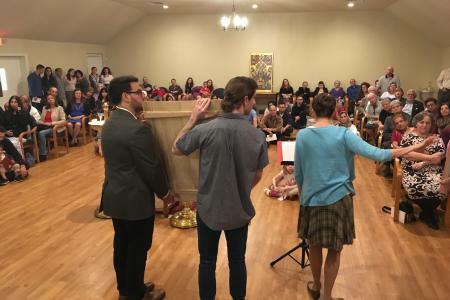 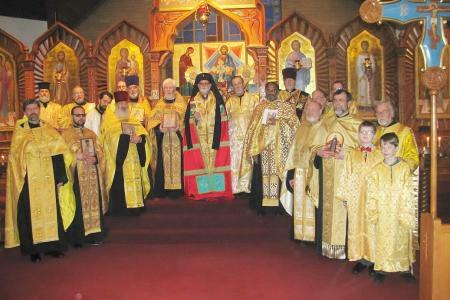 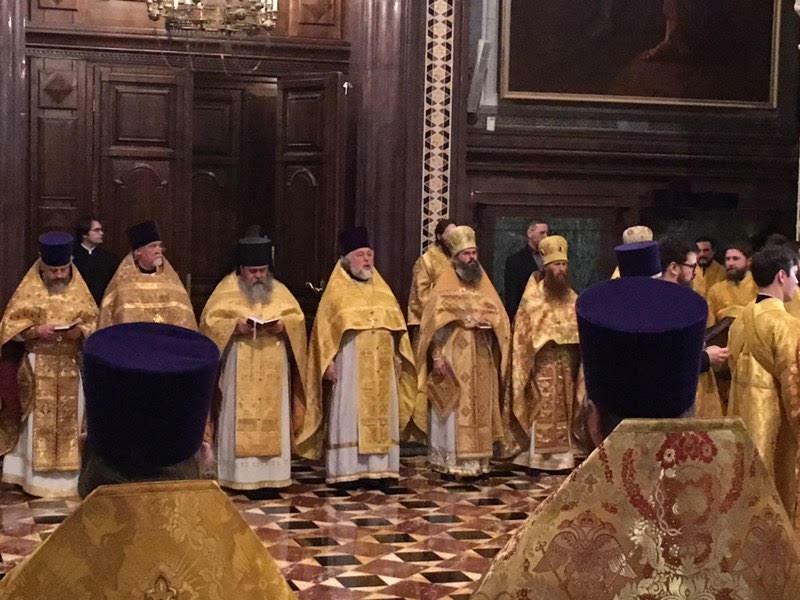 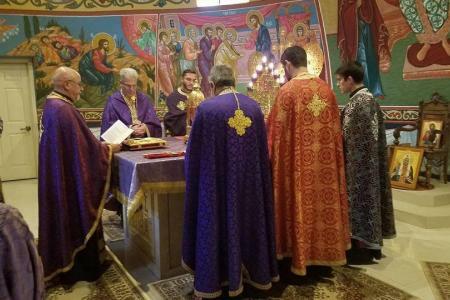 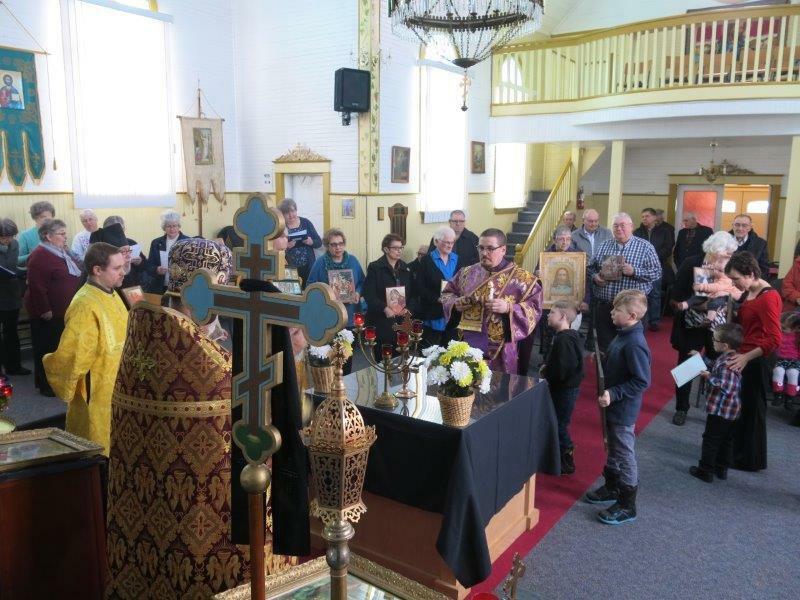 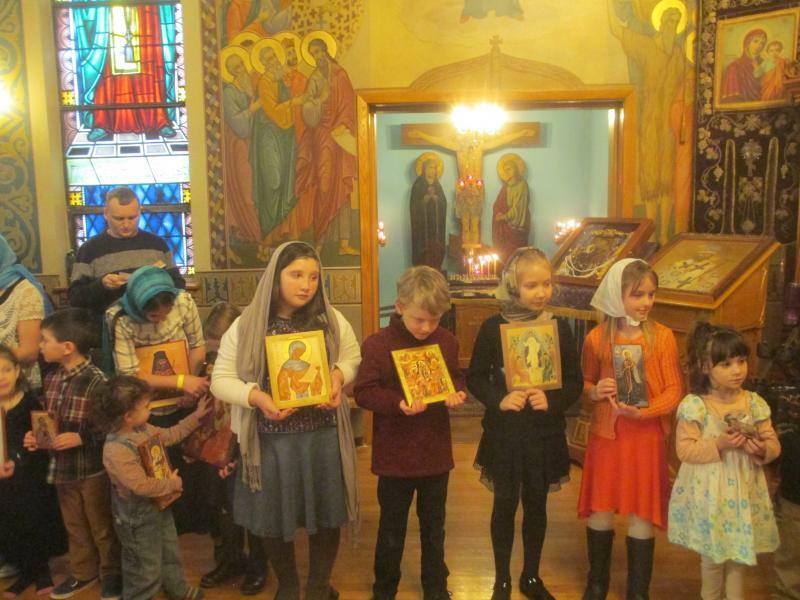 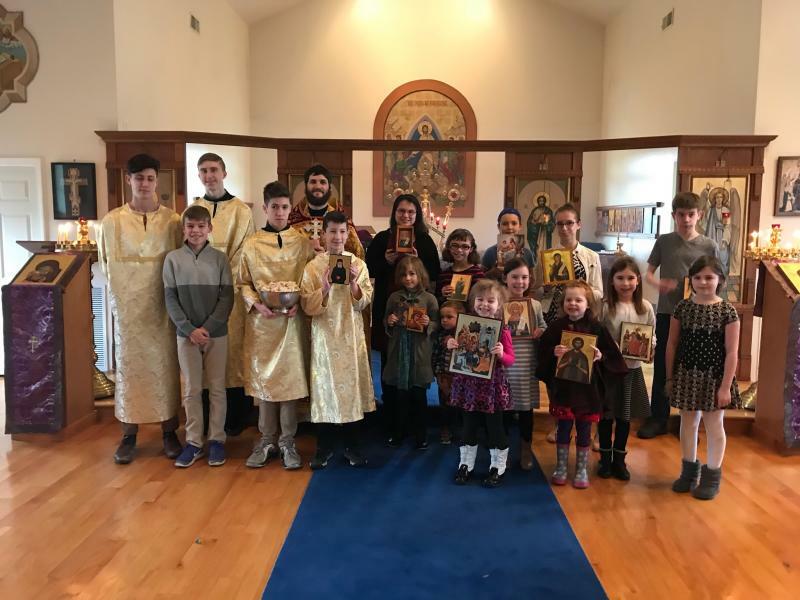 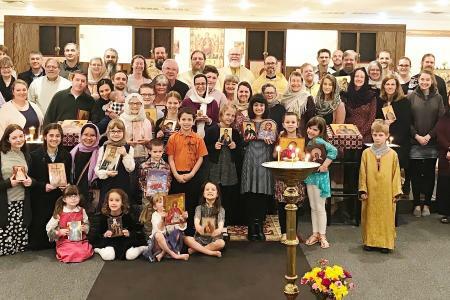 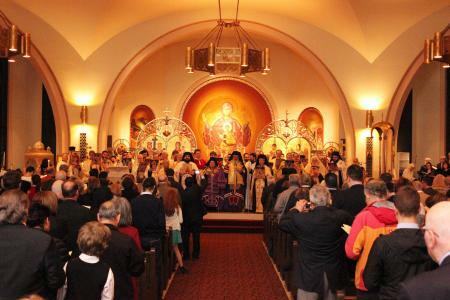 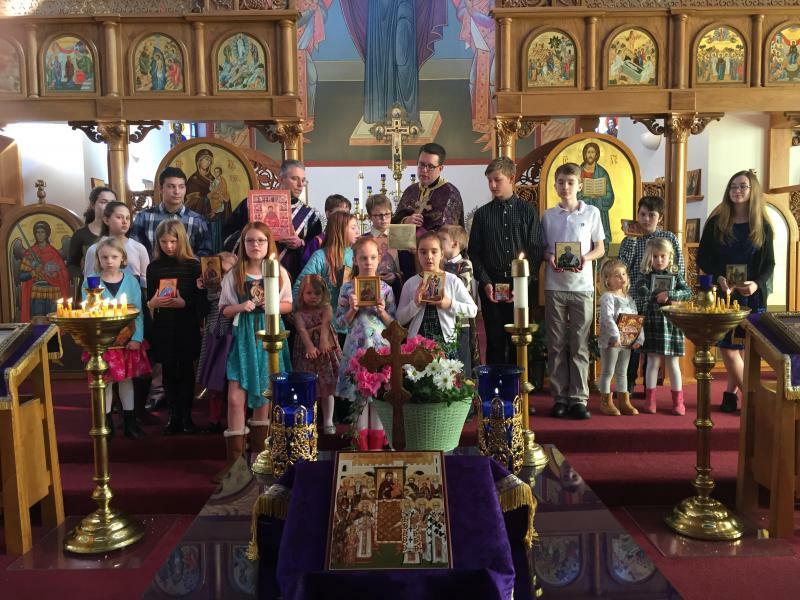 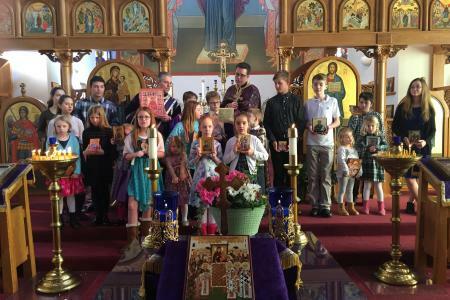 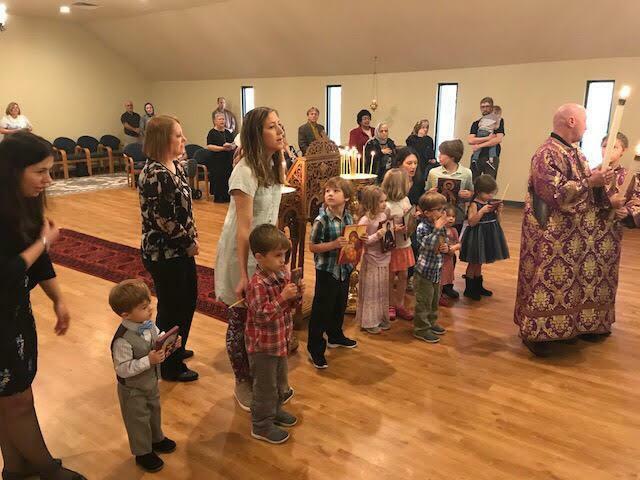 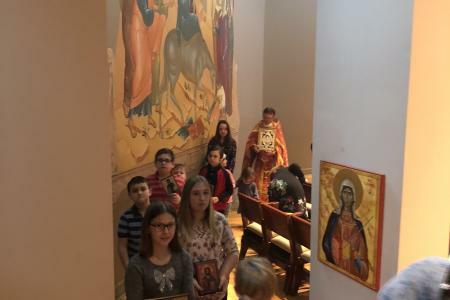 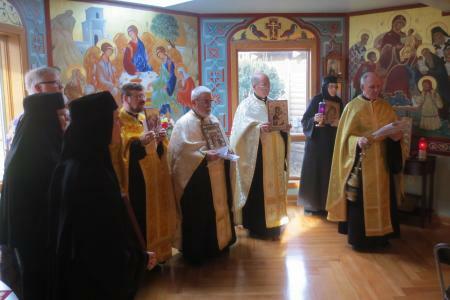 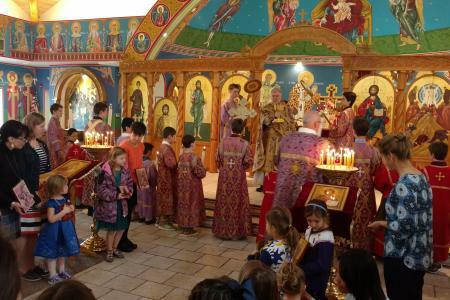 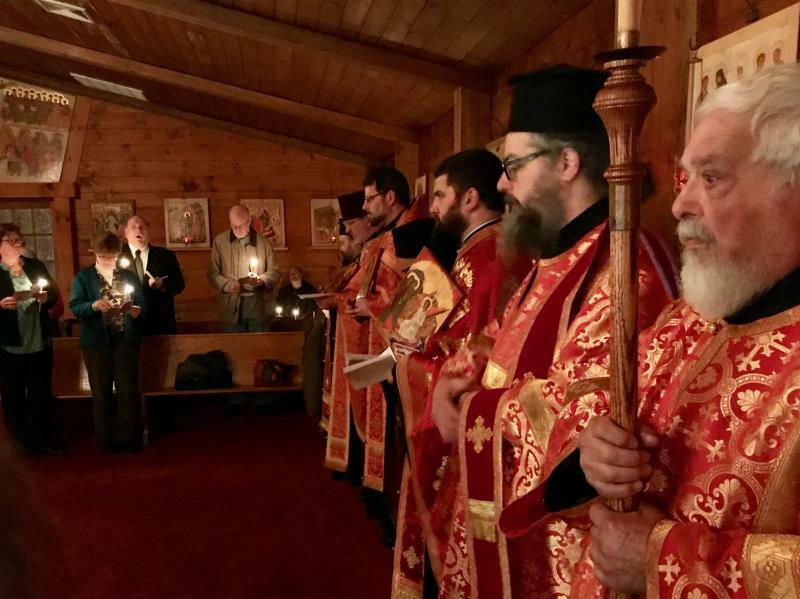 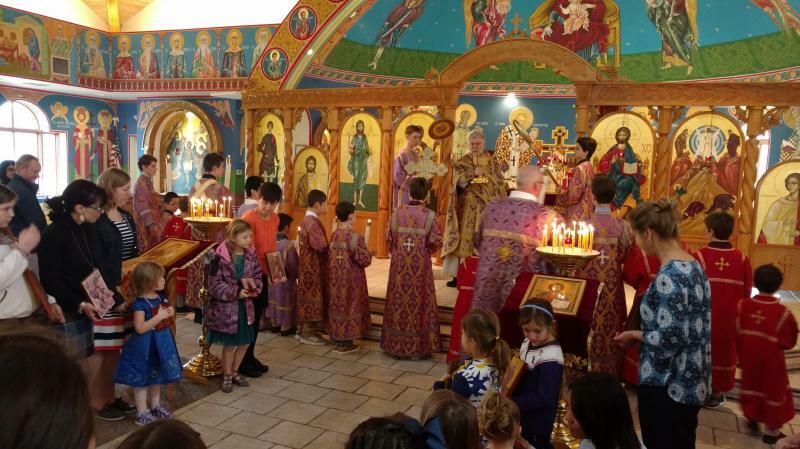 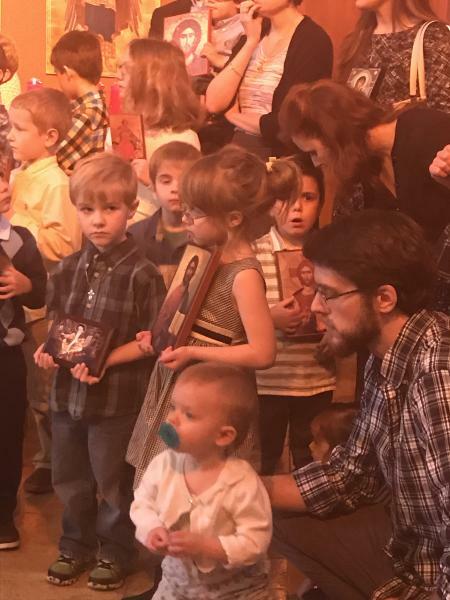 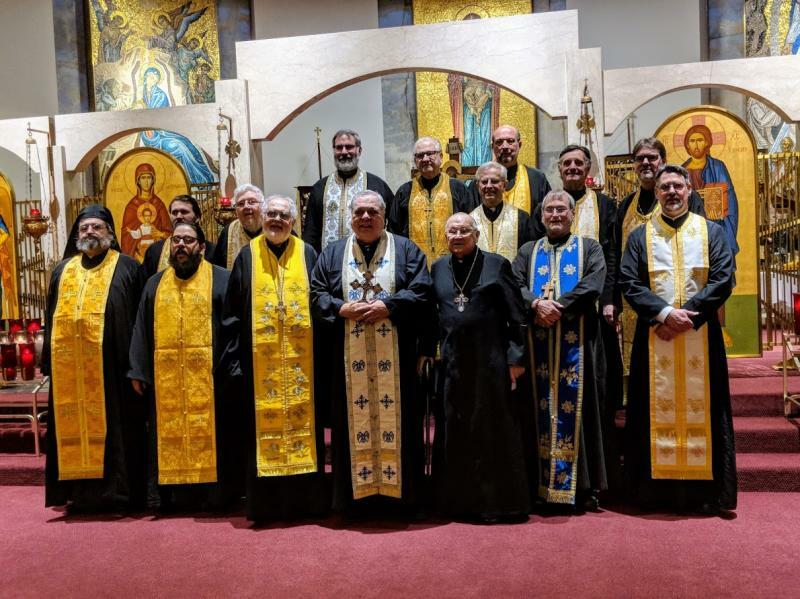 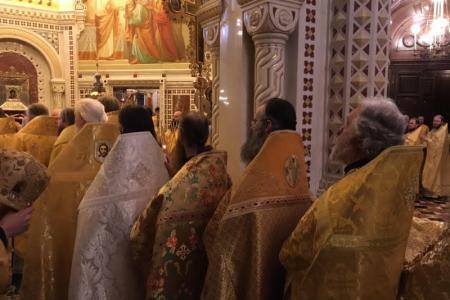 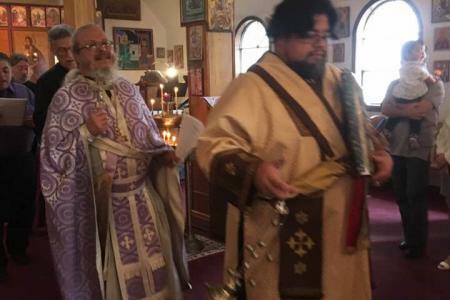 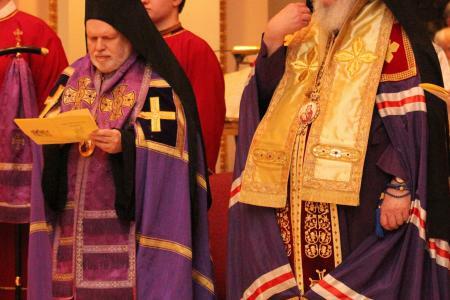 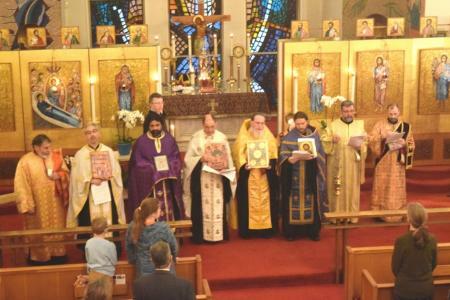 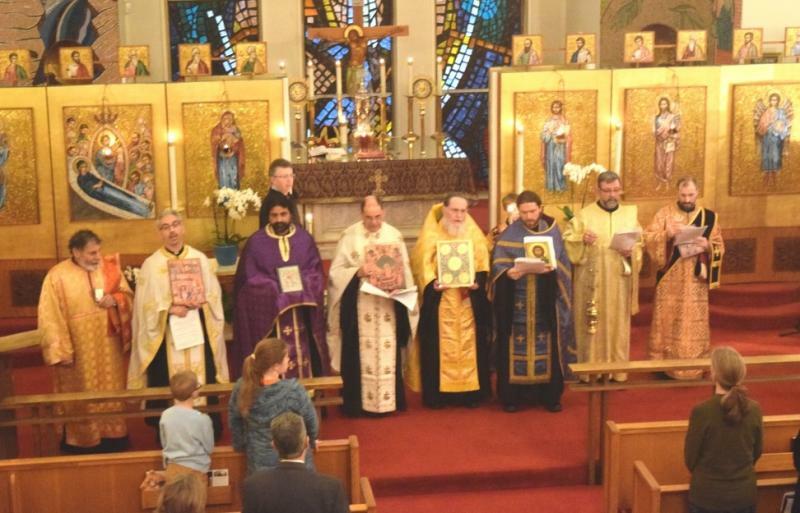 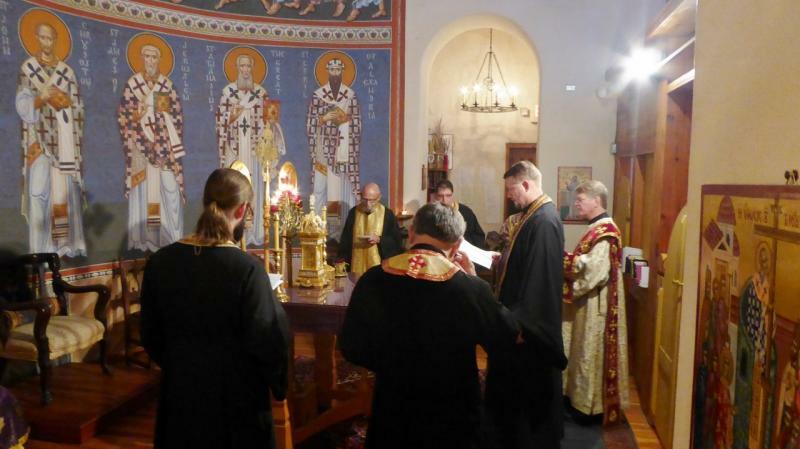 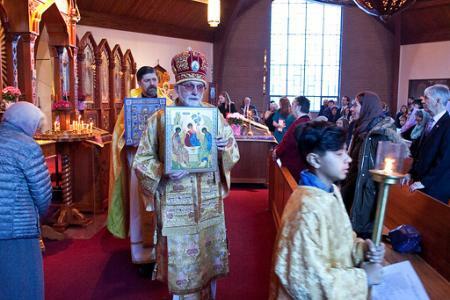 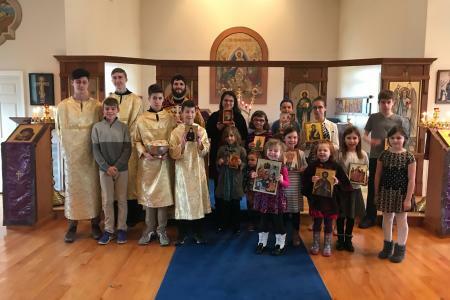 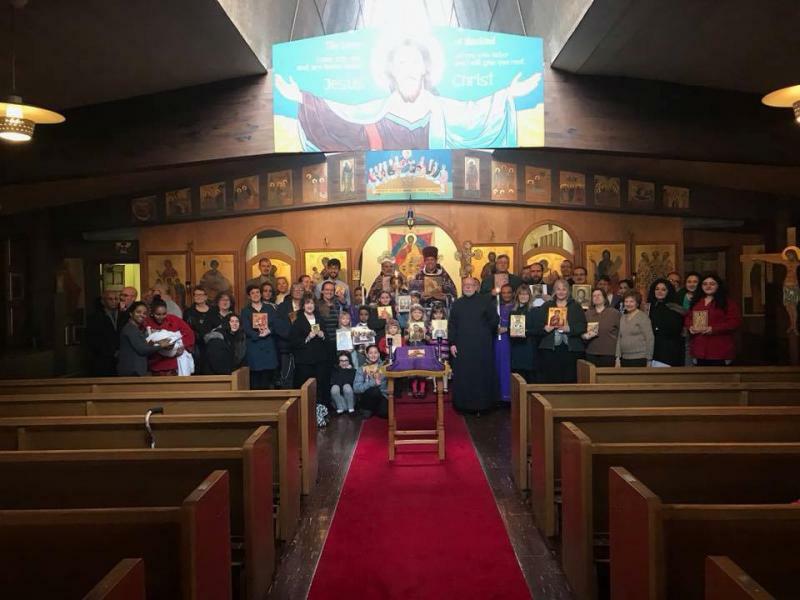 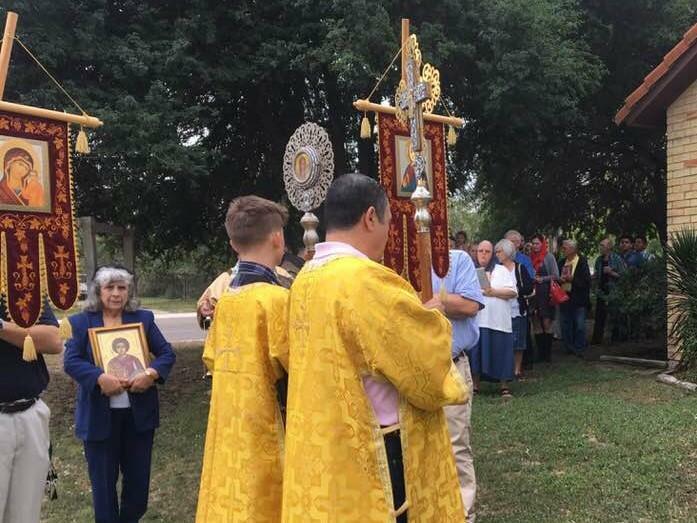 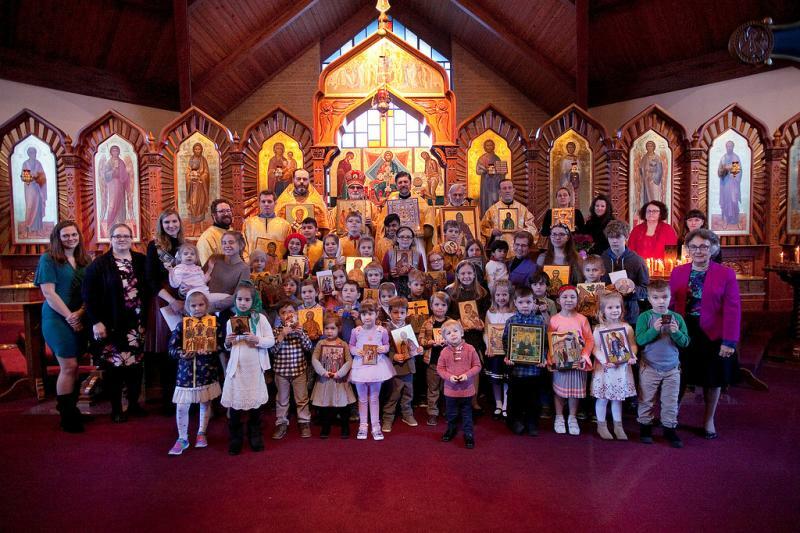 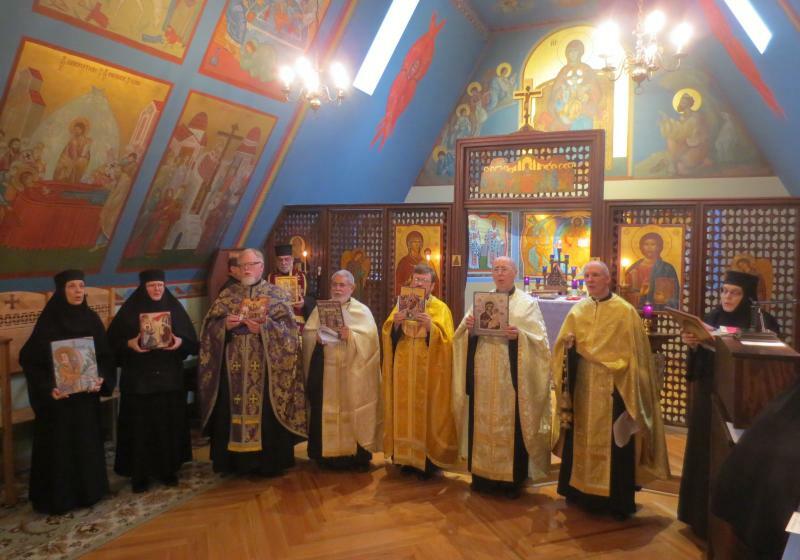 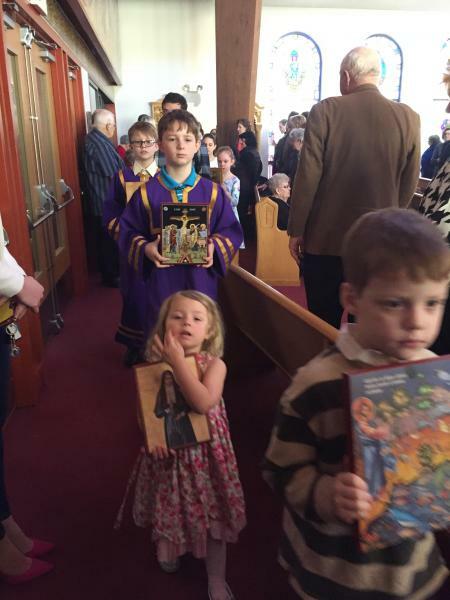 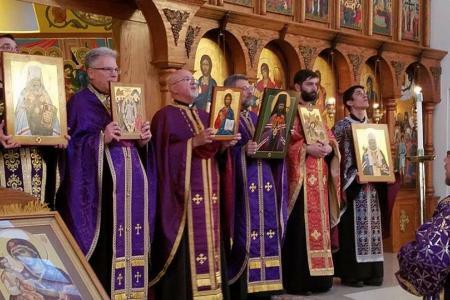 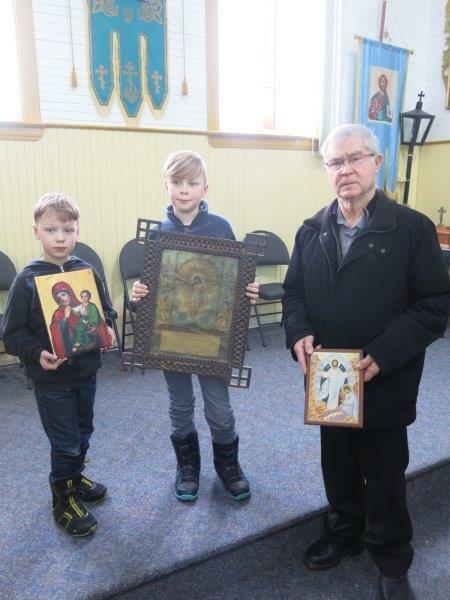 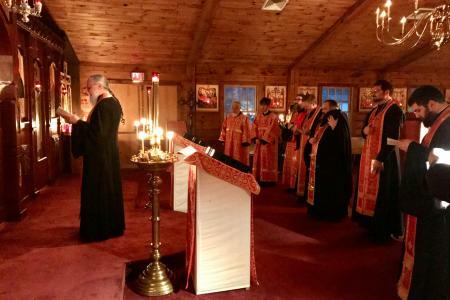 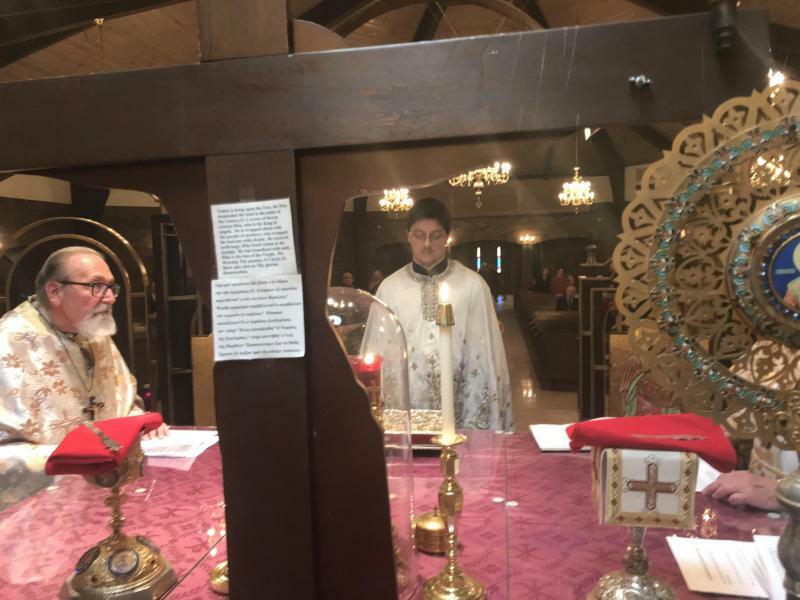 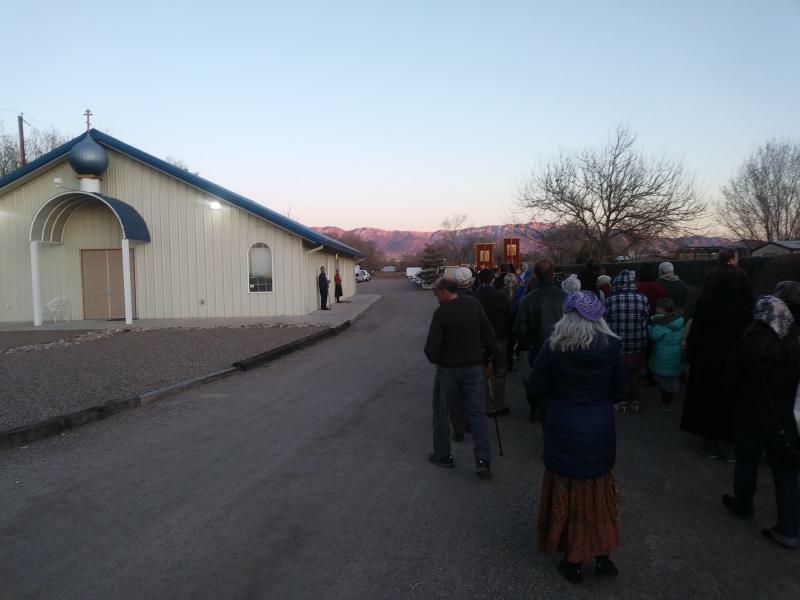 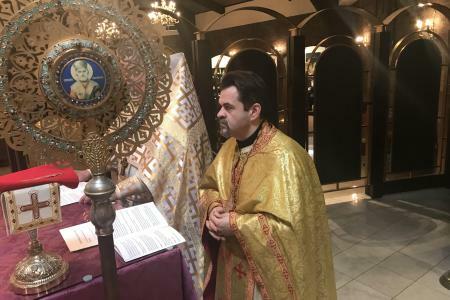 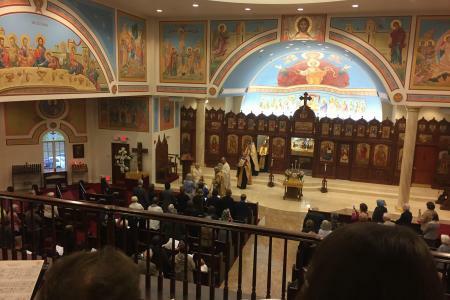 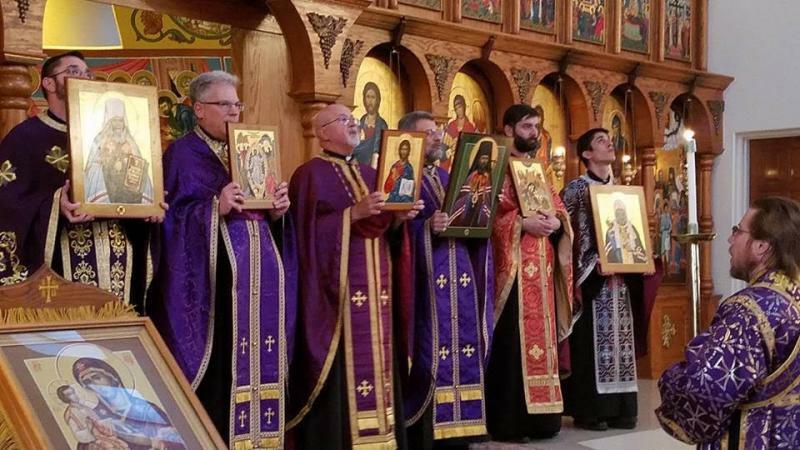 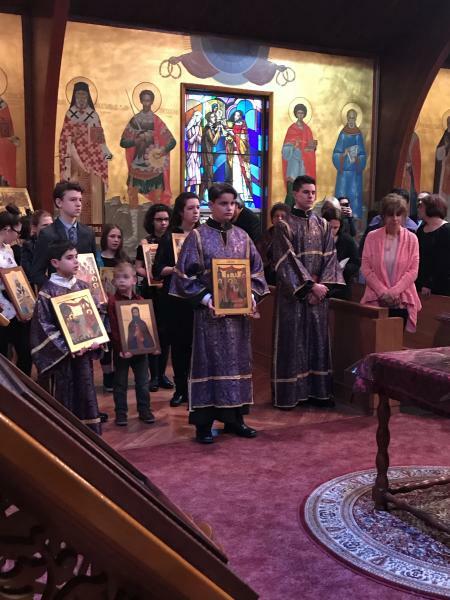 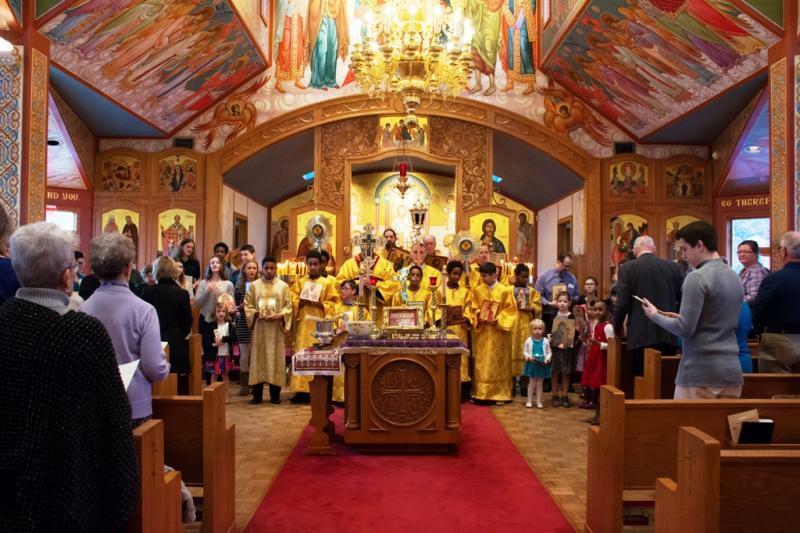 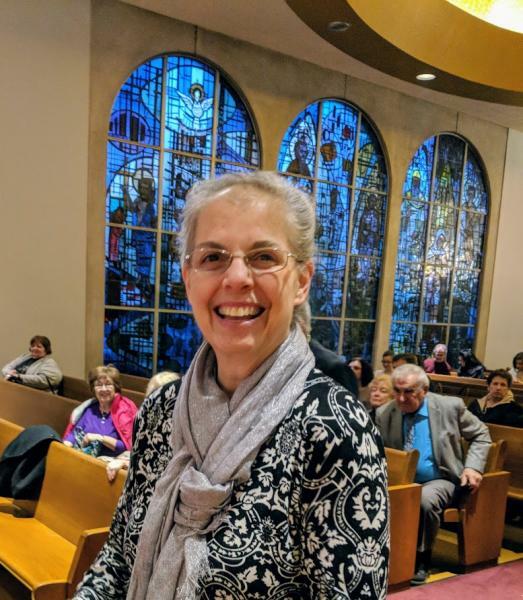 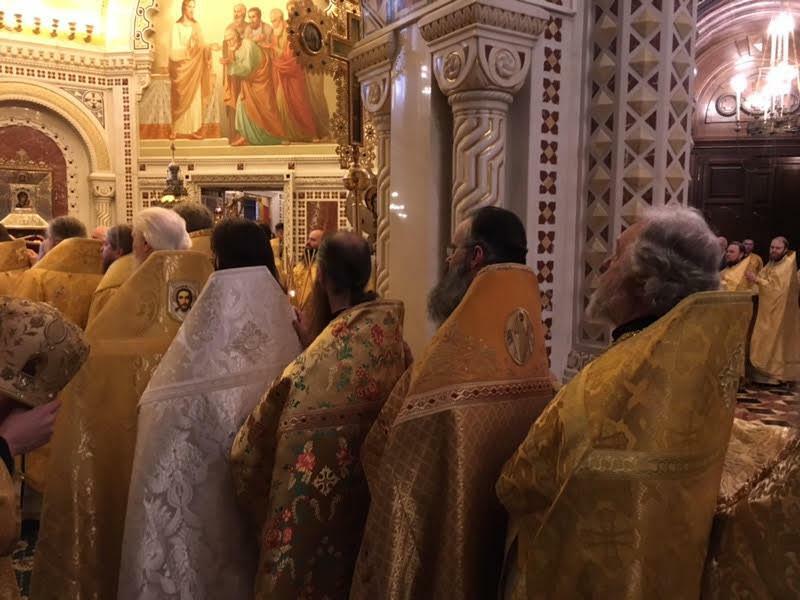 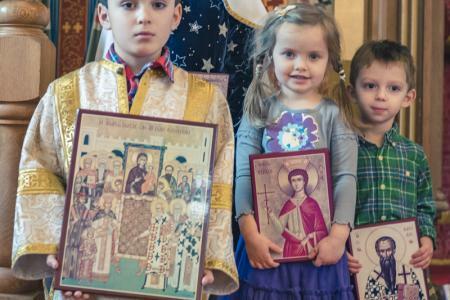 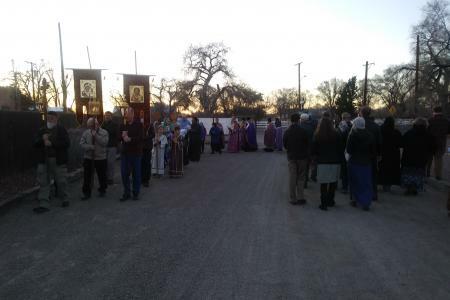 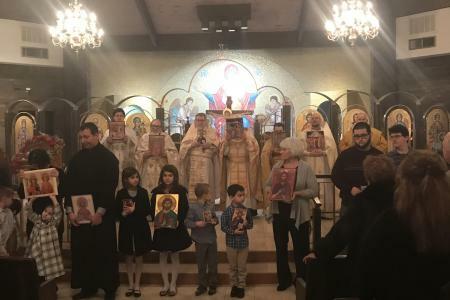 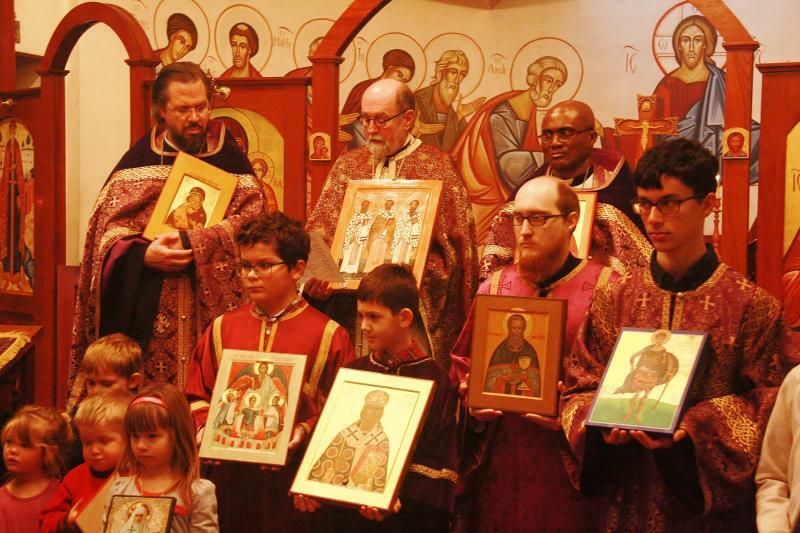 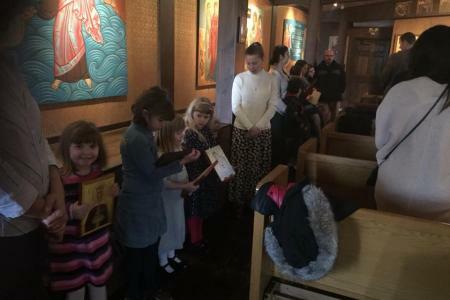 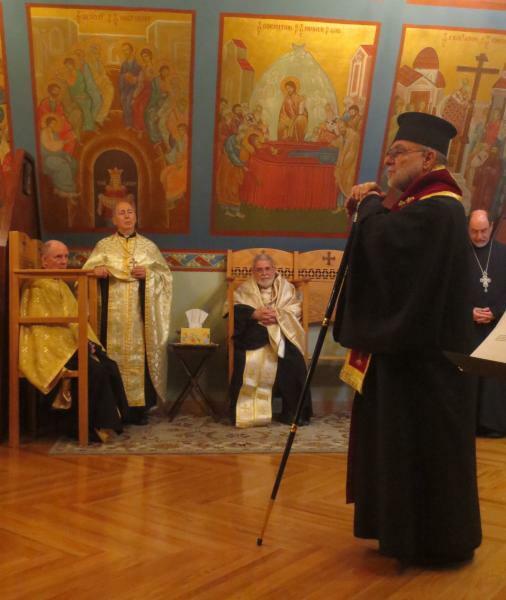 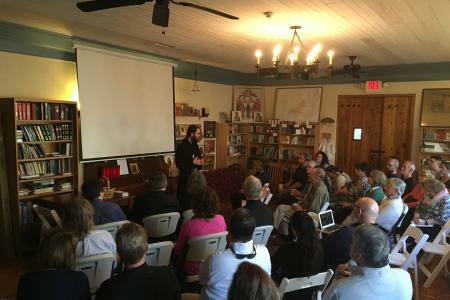 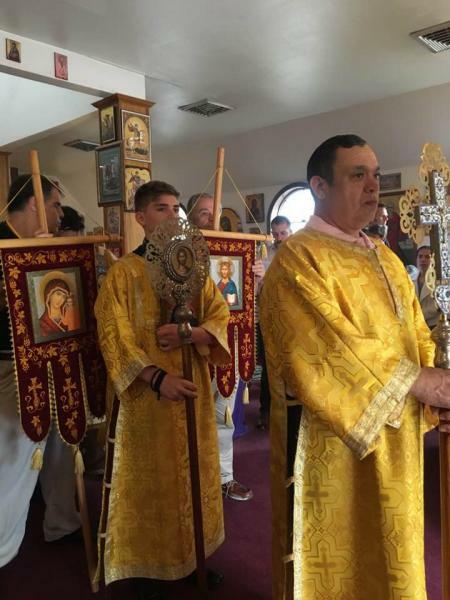 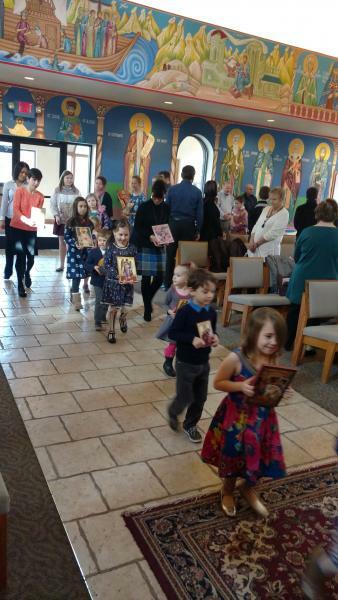 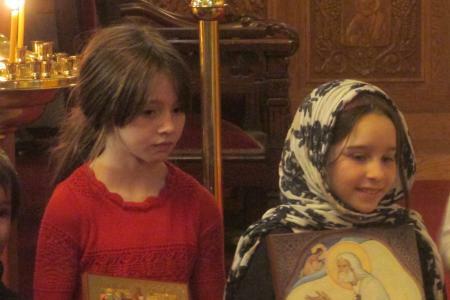 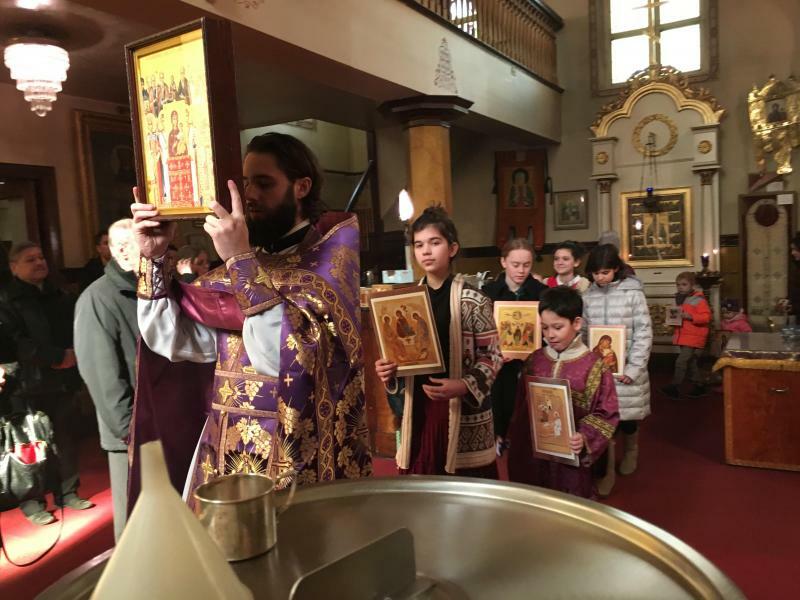 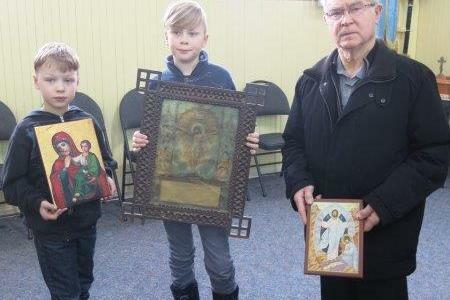 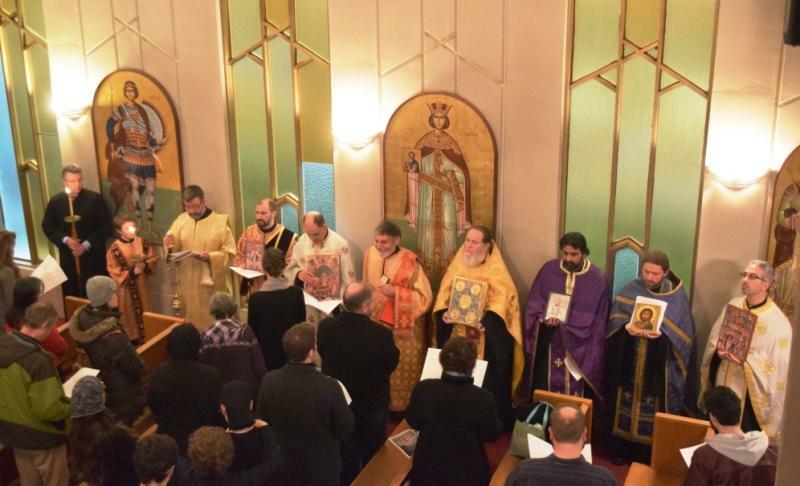 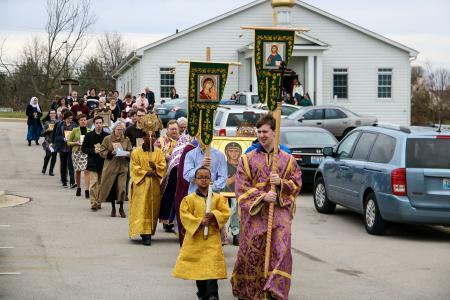 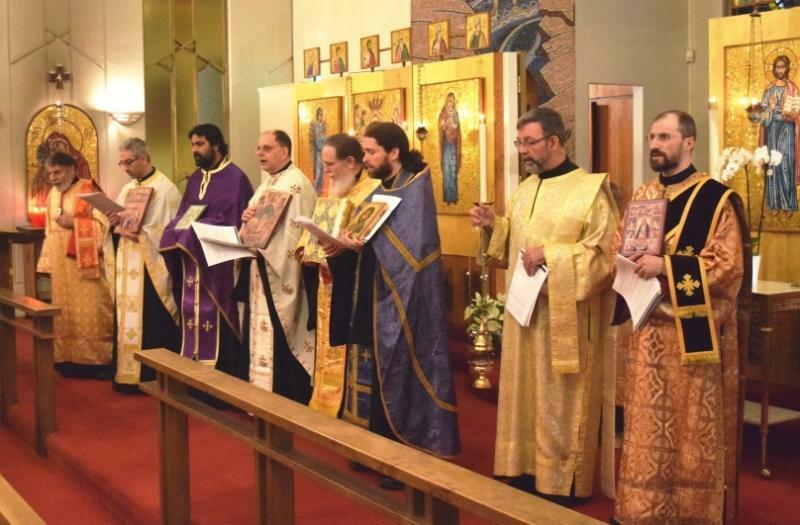 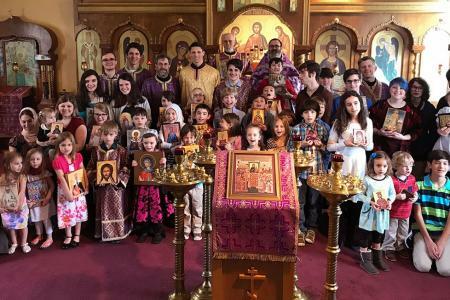 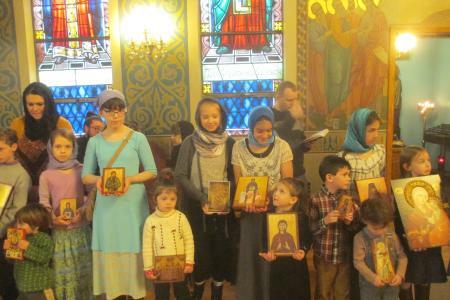 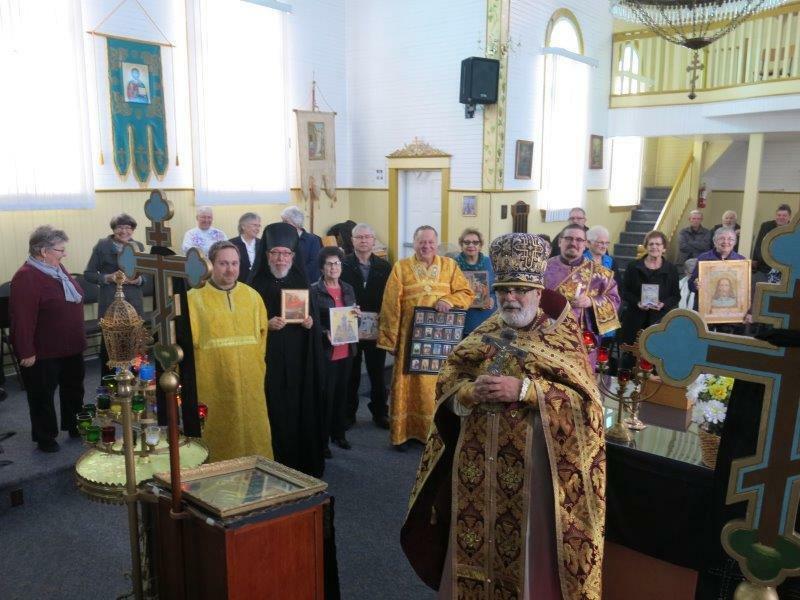 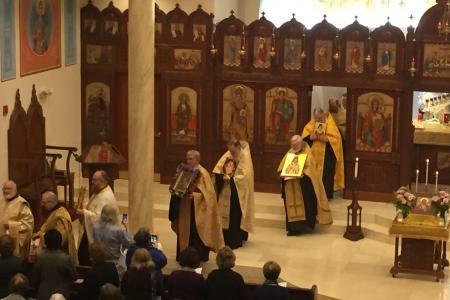 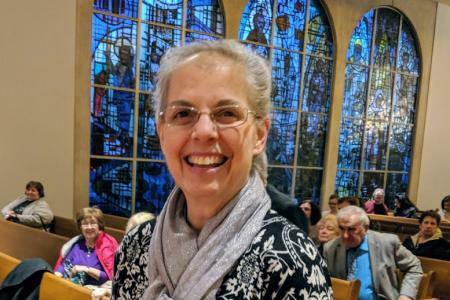 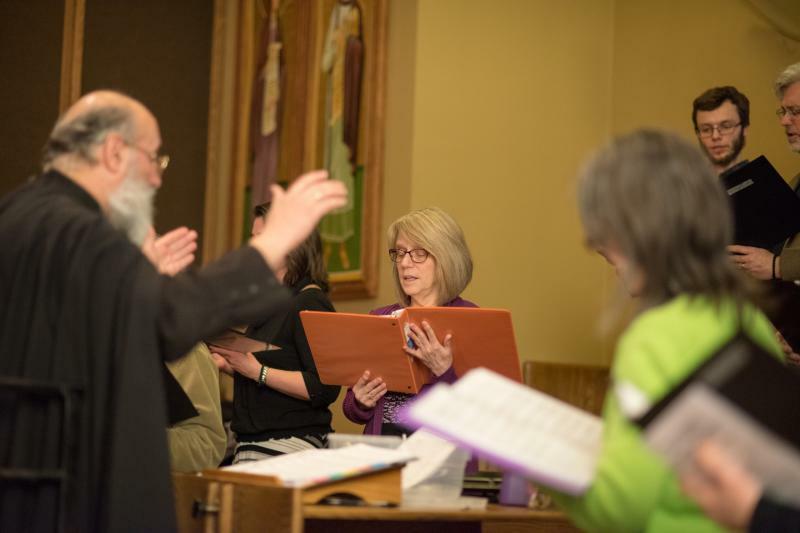 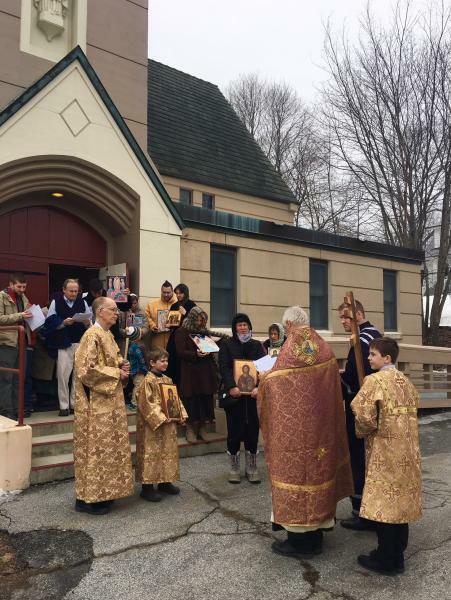 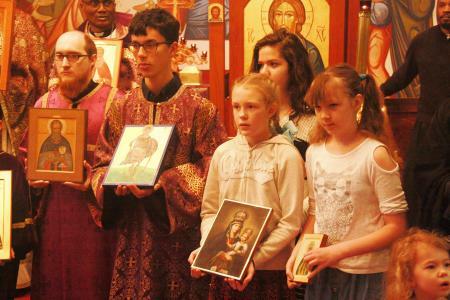 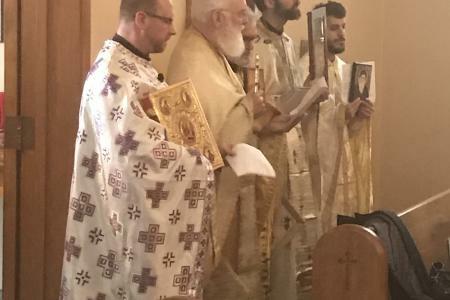 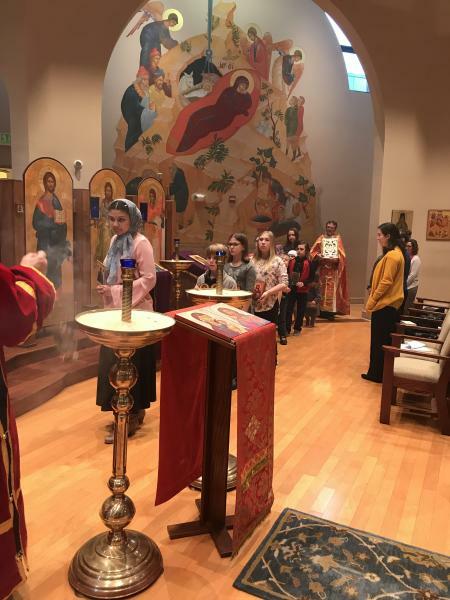 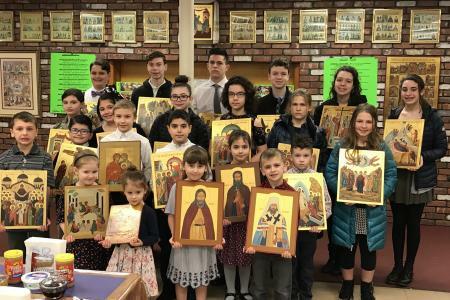 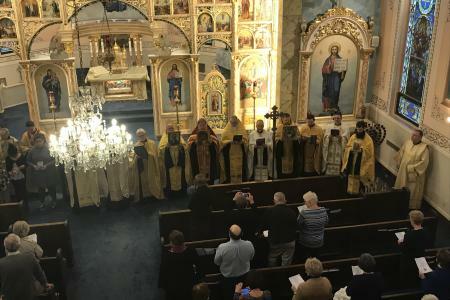 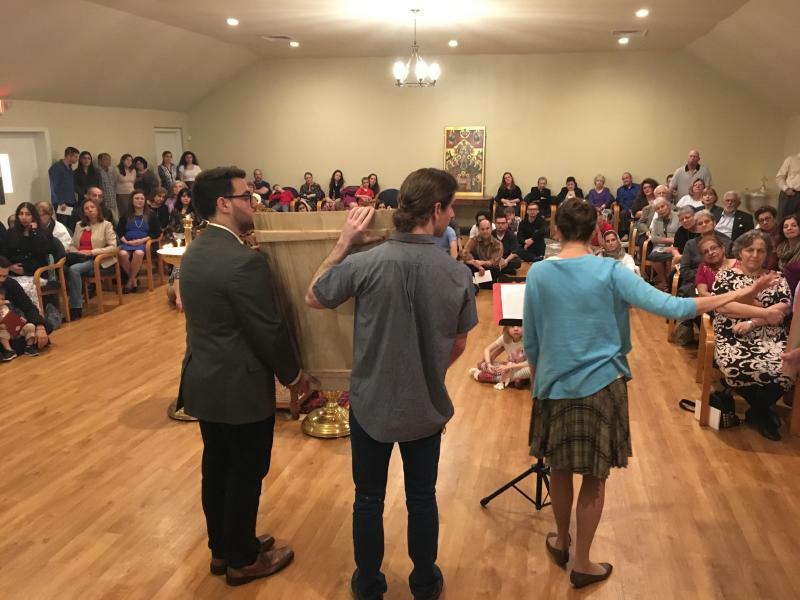 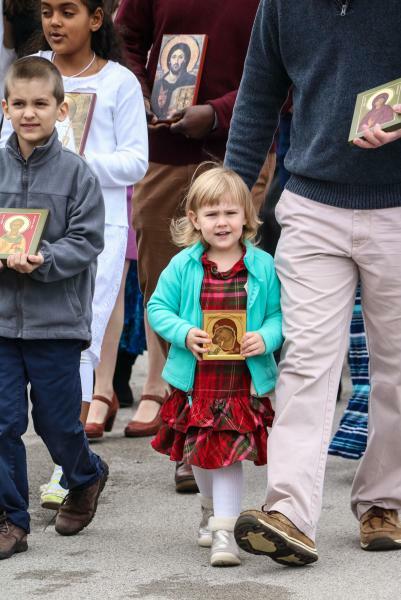 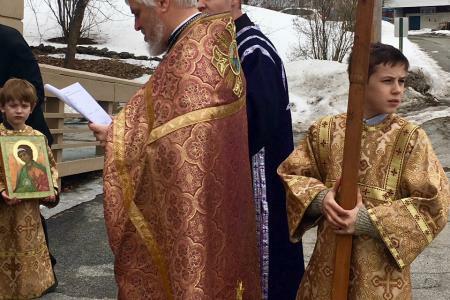 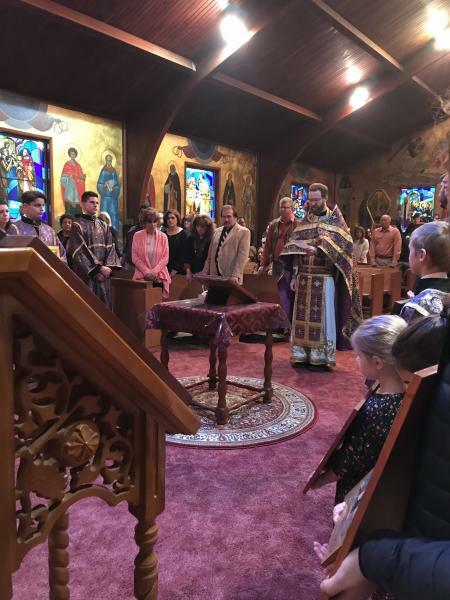 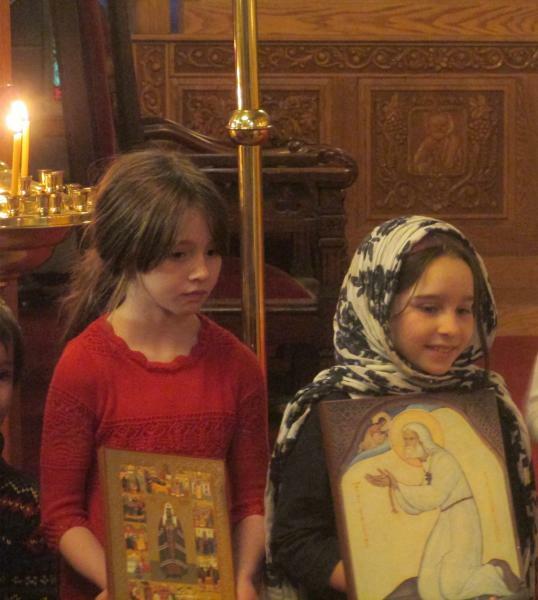 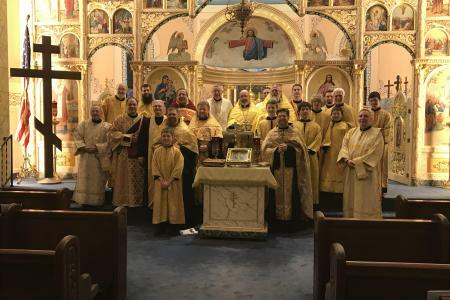 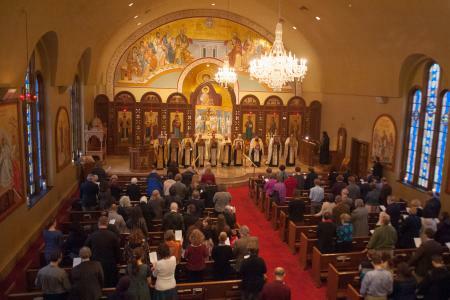 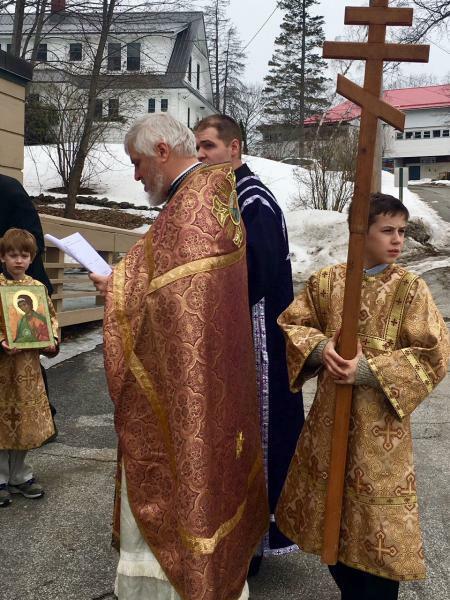 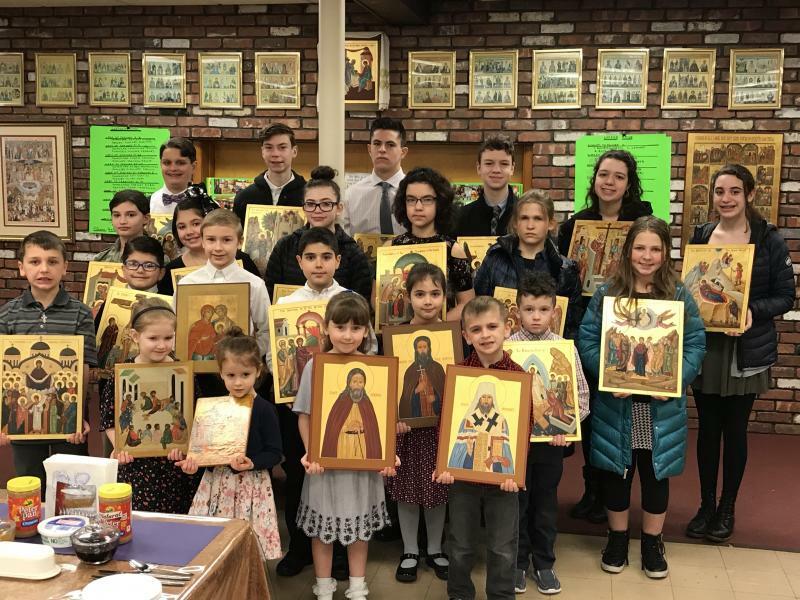 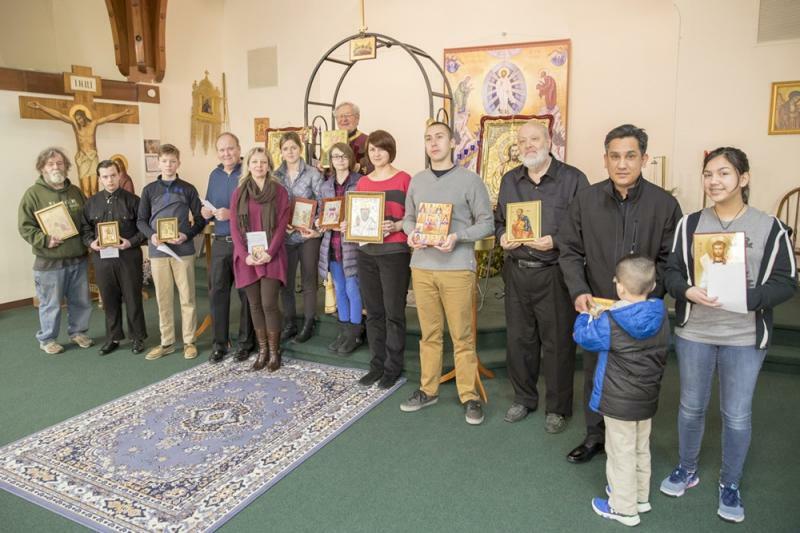 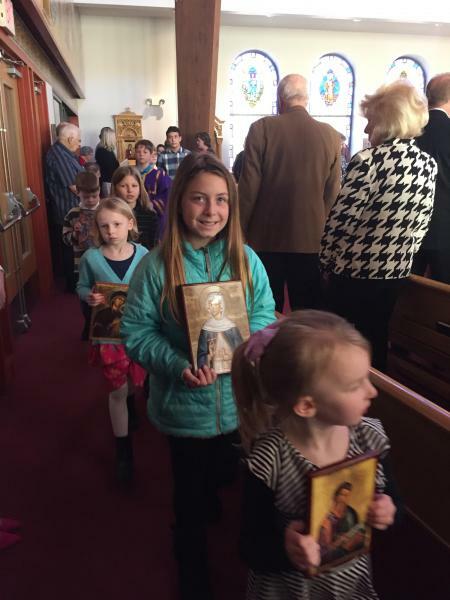 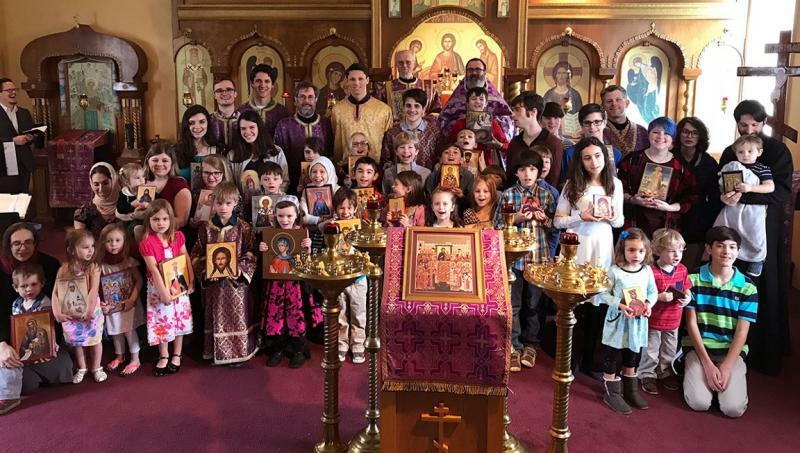 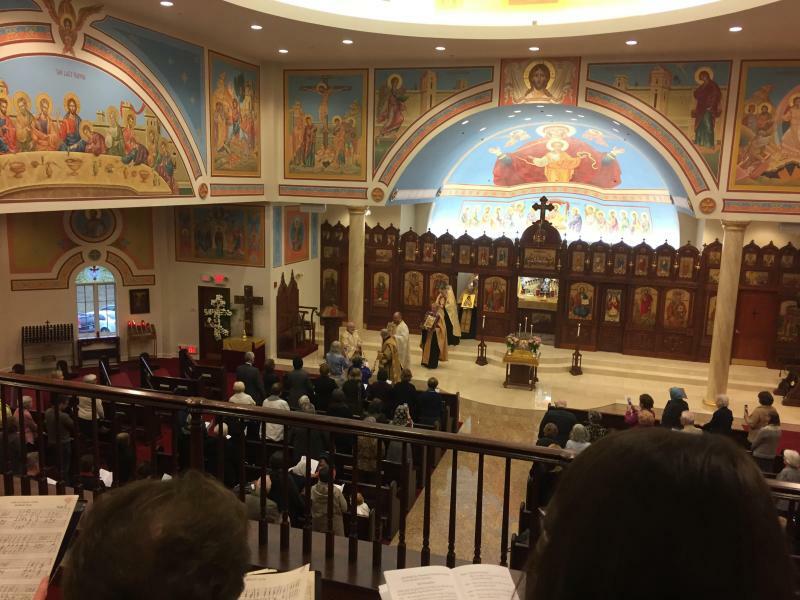 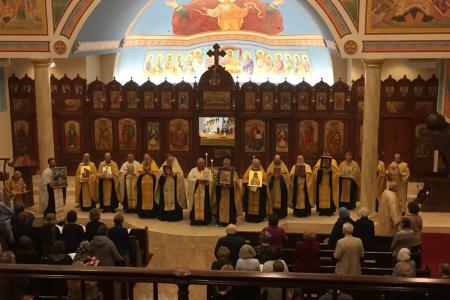 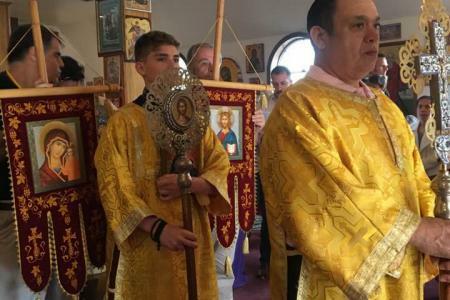 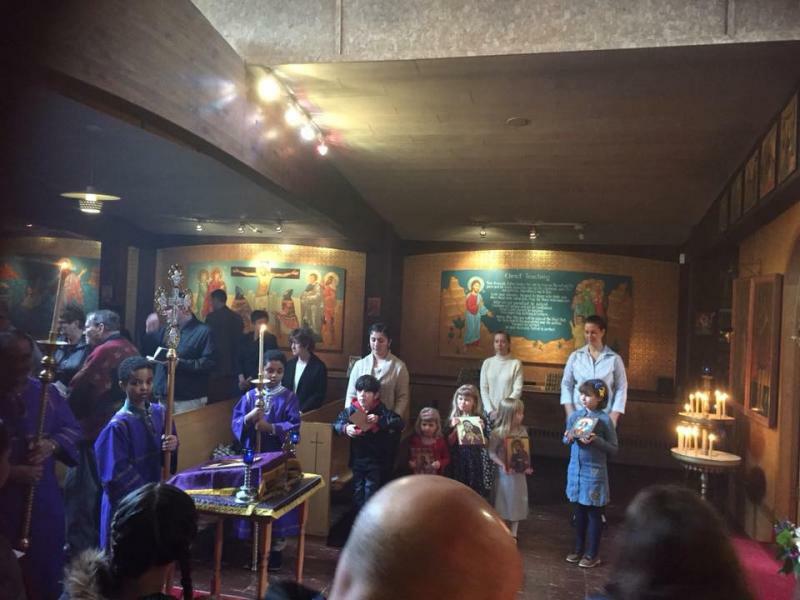 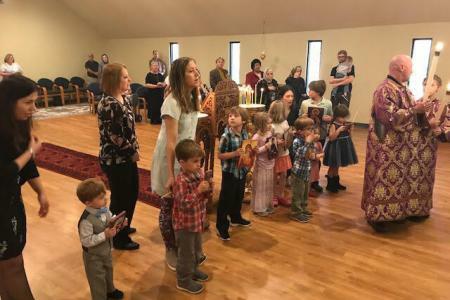 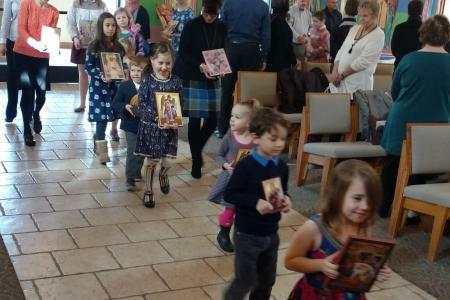 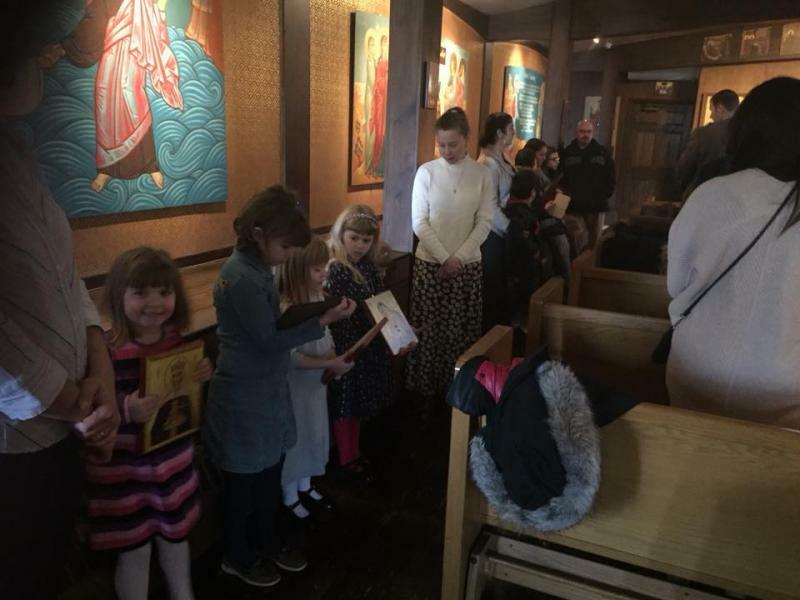 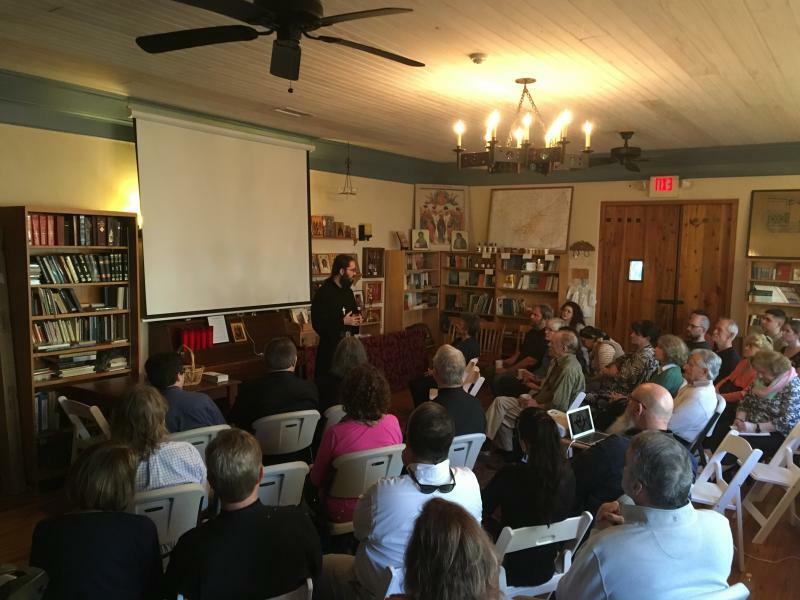 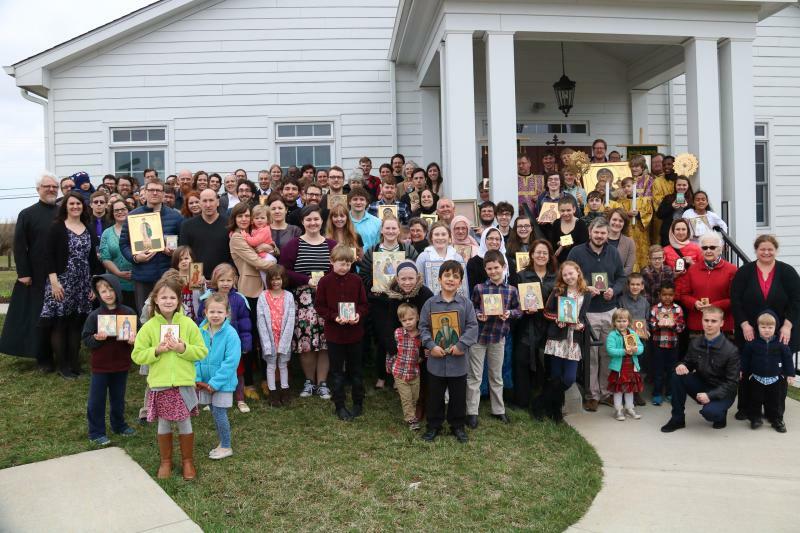 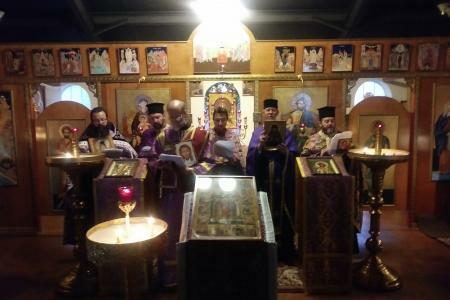 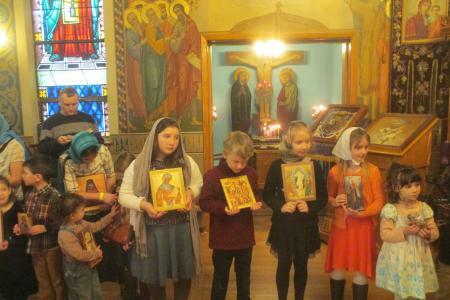 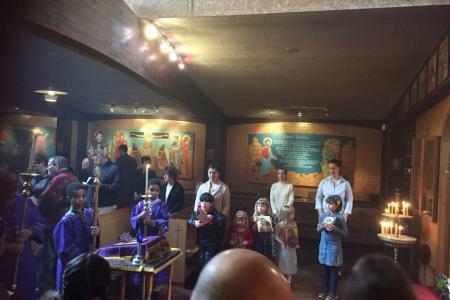 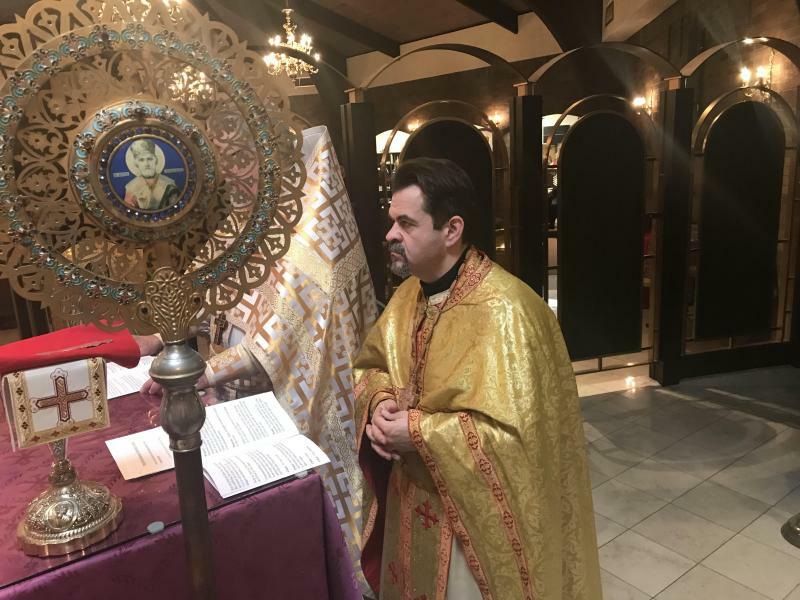 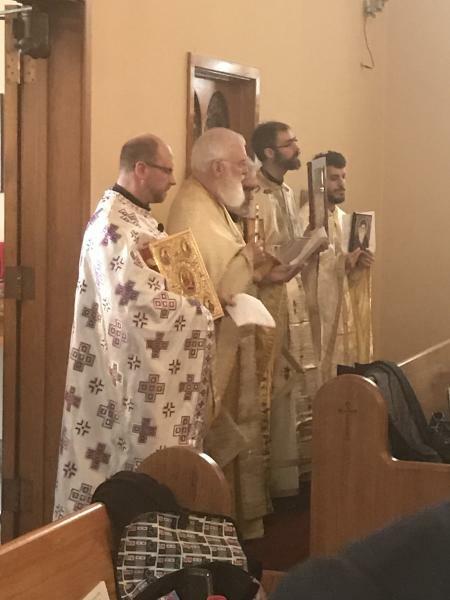 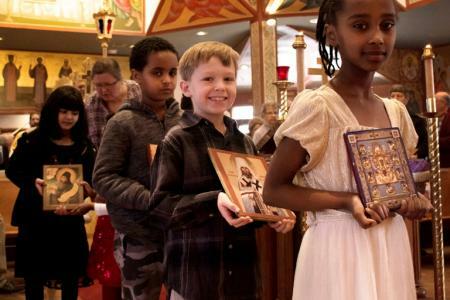 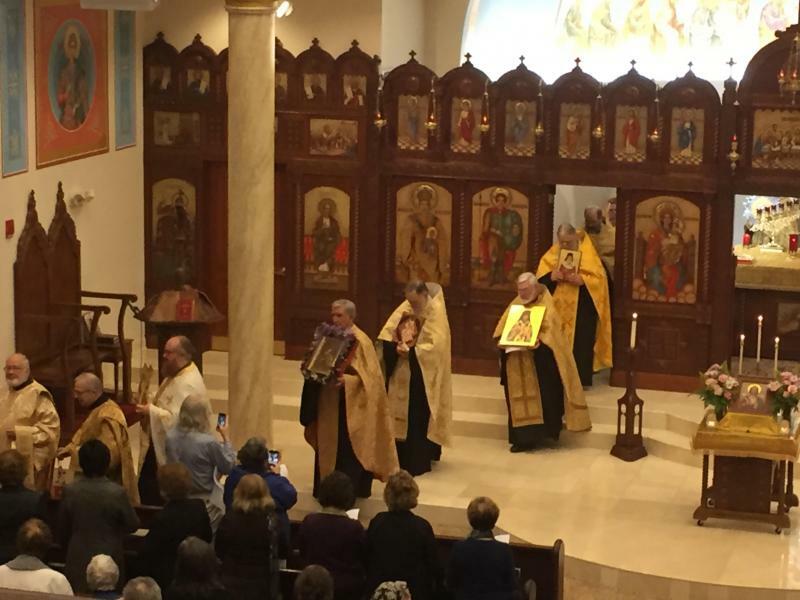 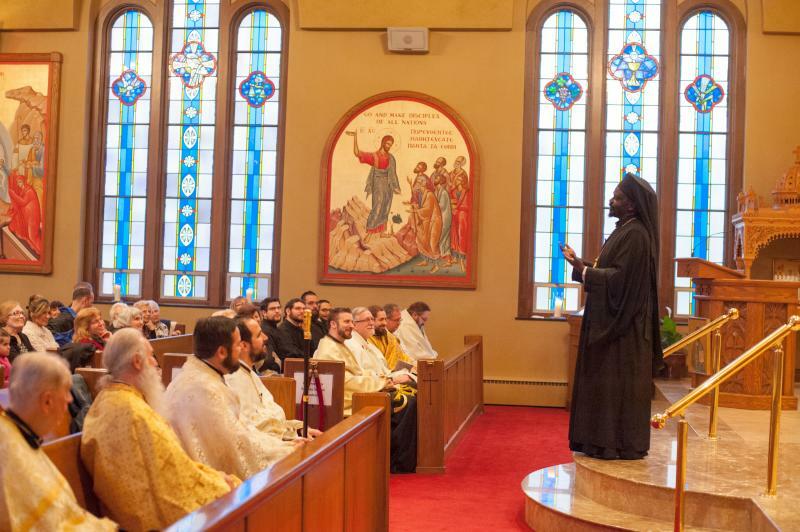 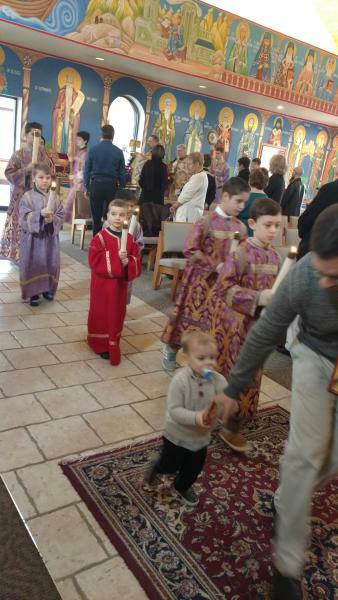 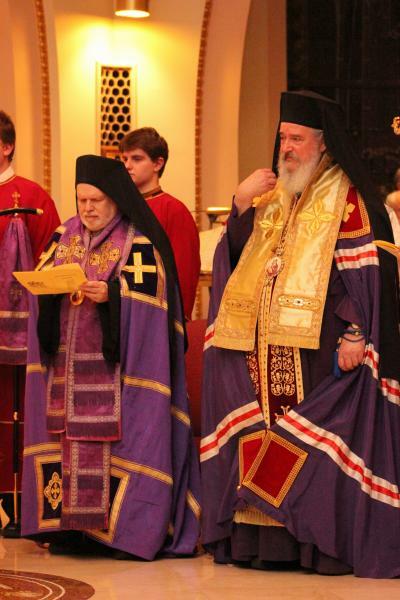 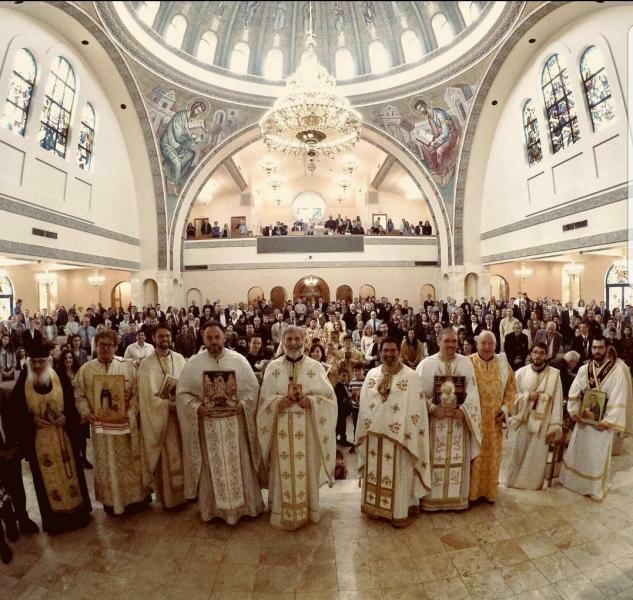 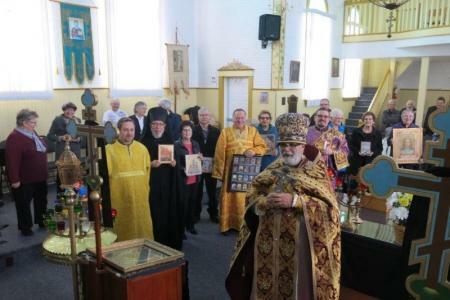 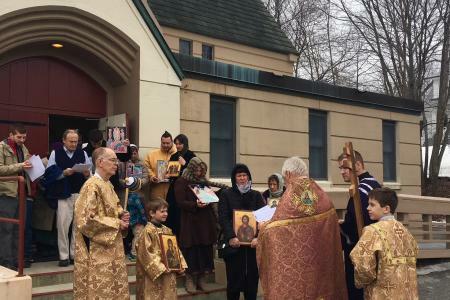 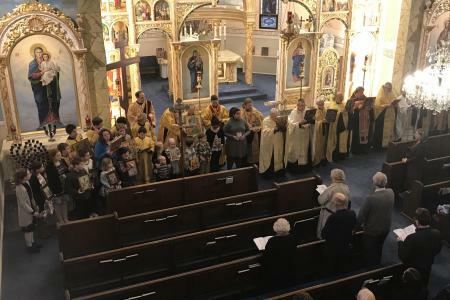 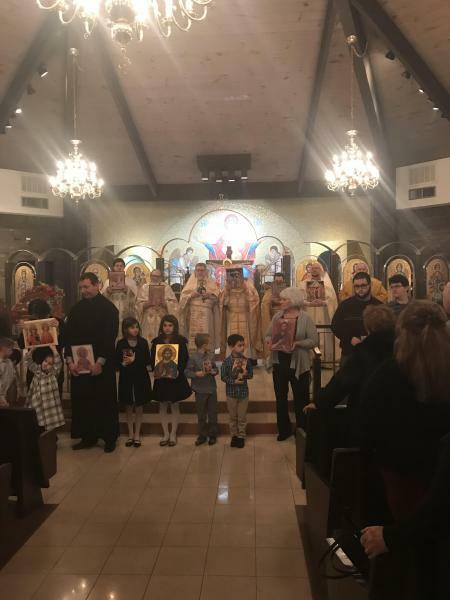 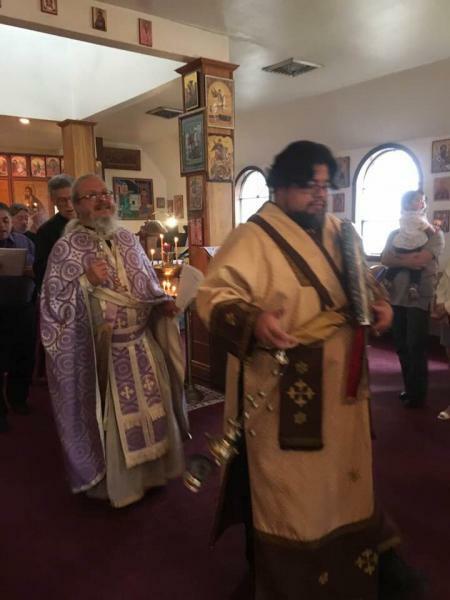 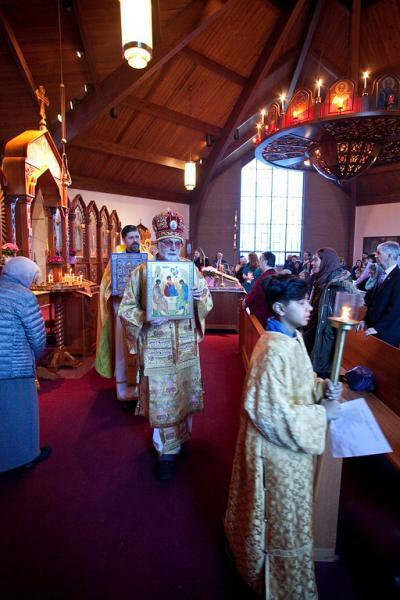 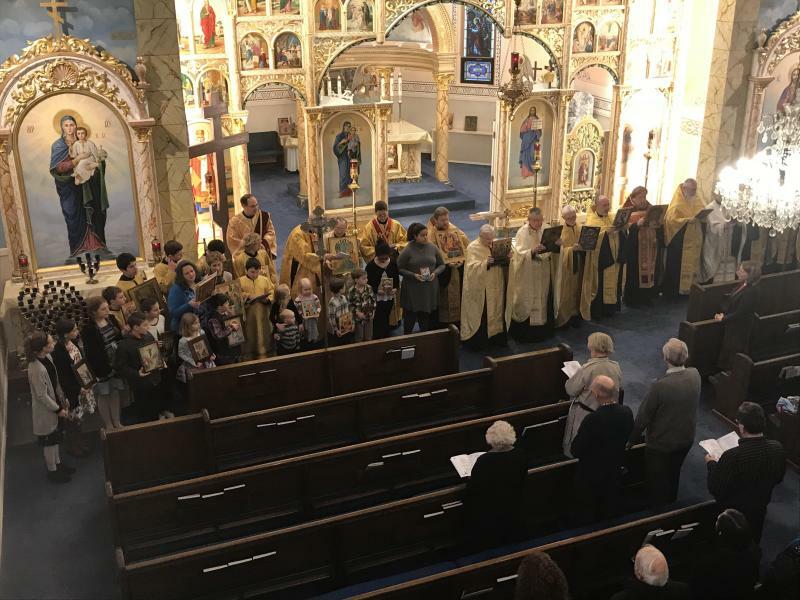 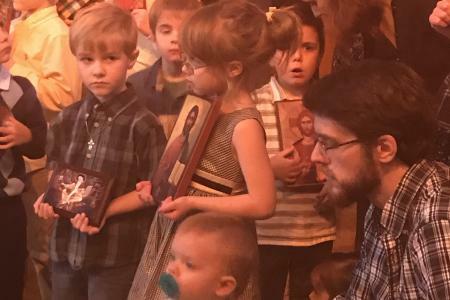 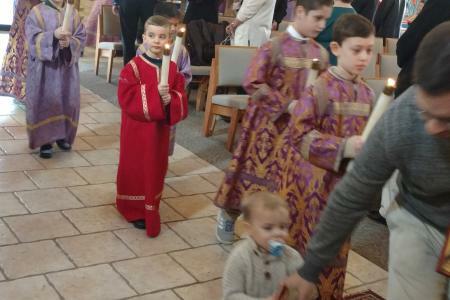 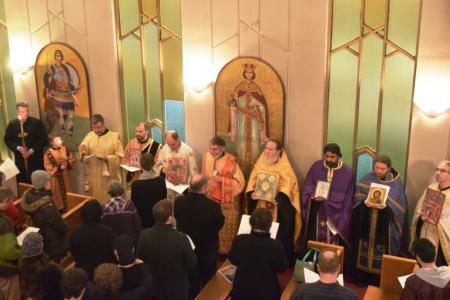 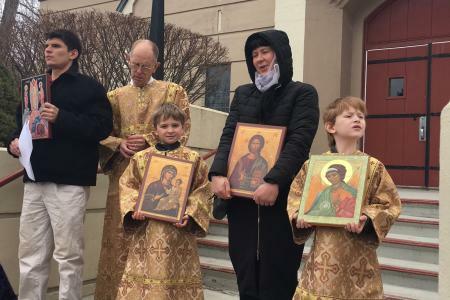 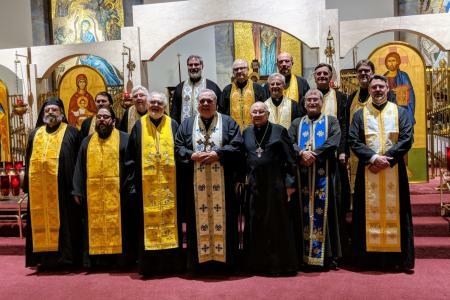 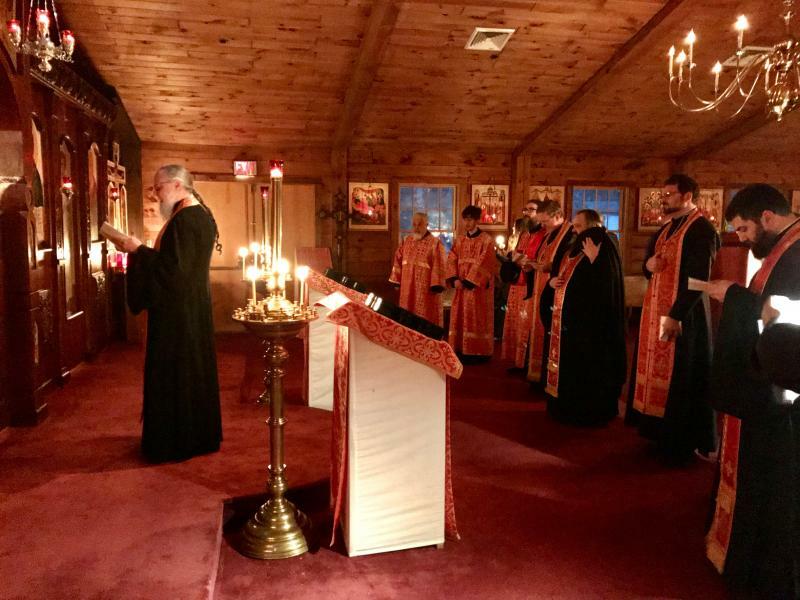 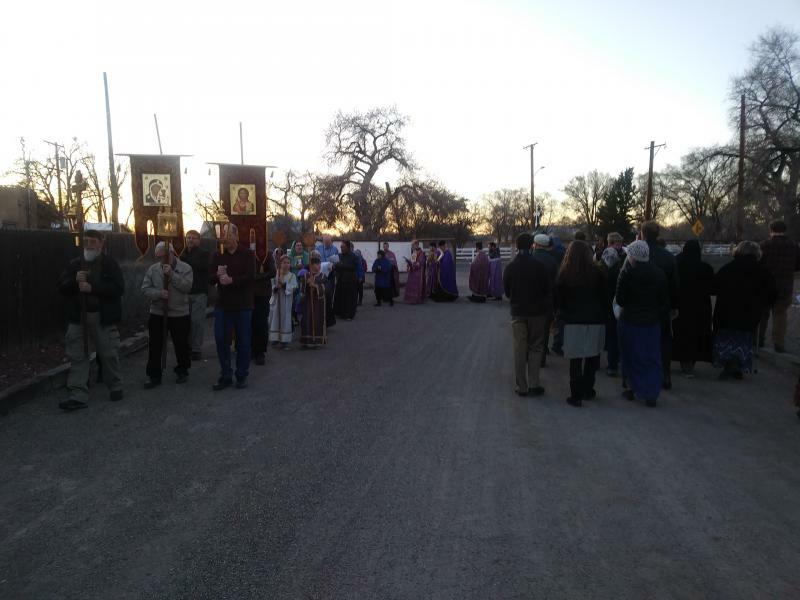 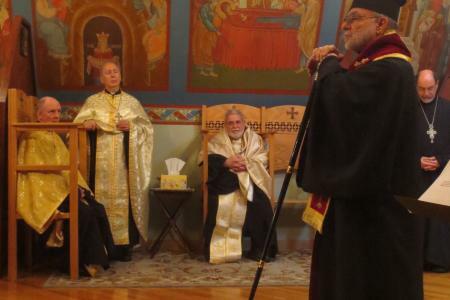 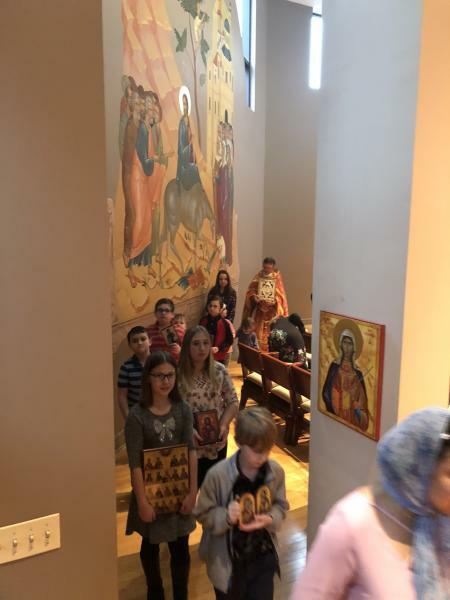 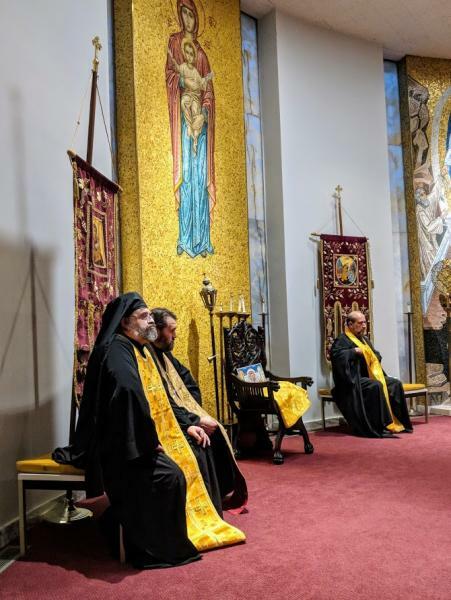 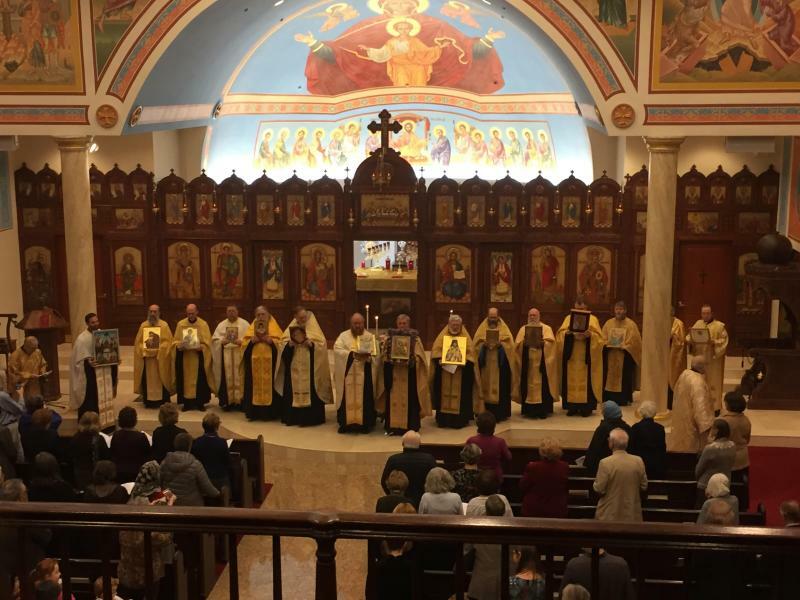 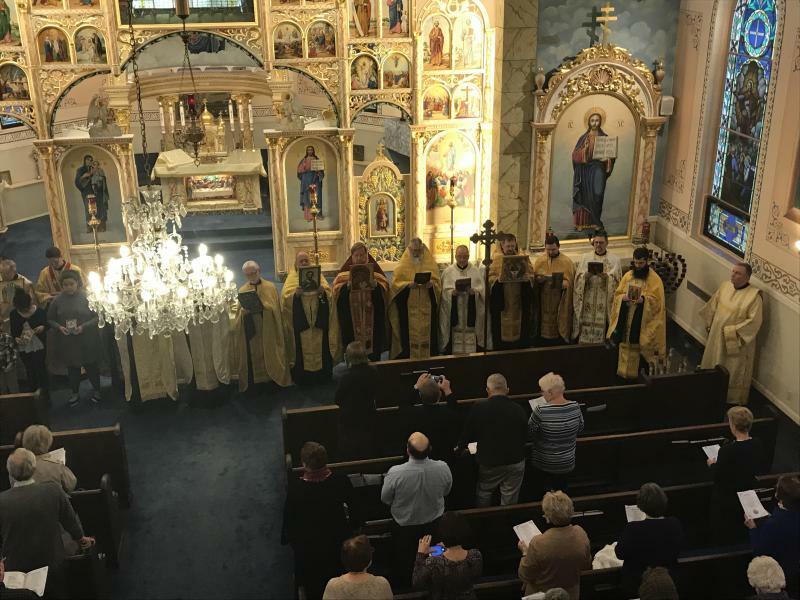 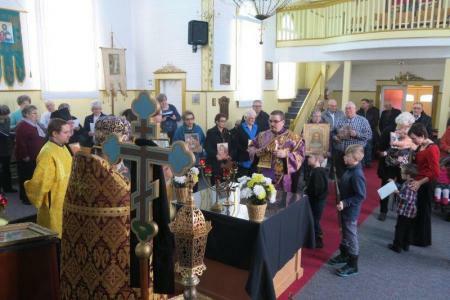 Pan-Orthodox celebrations sponsored by dioceses, deaneries and clergy associations also were held in many regions across North America. 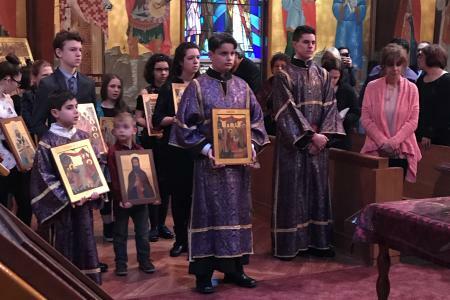 The celebration also underscores the importance of renewing the image of Christ in the lives of the faithful at the outset of this Lenten season of repentance.